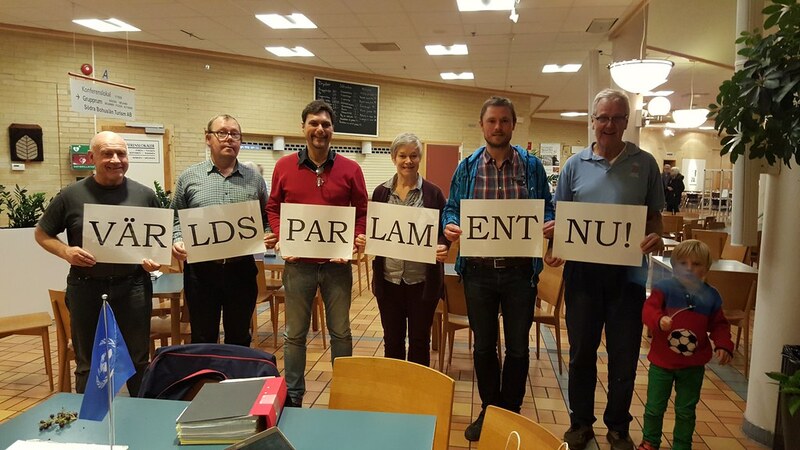 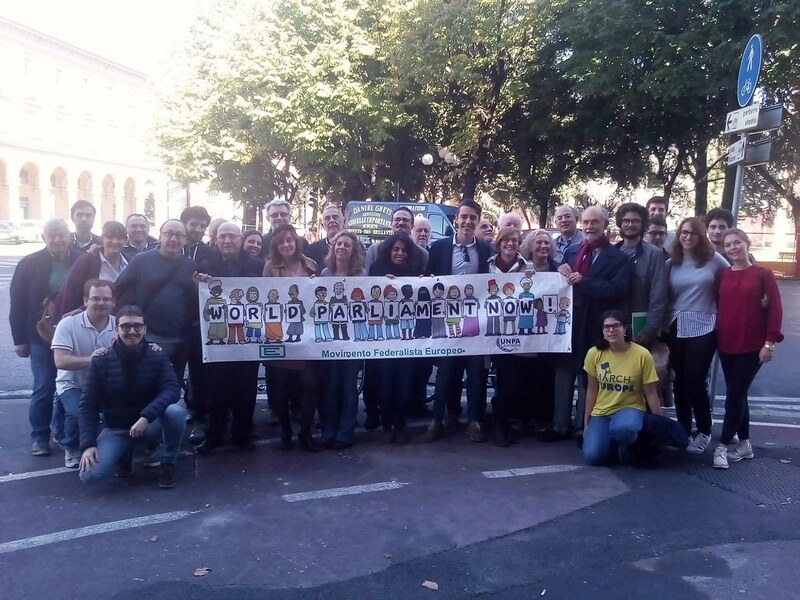 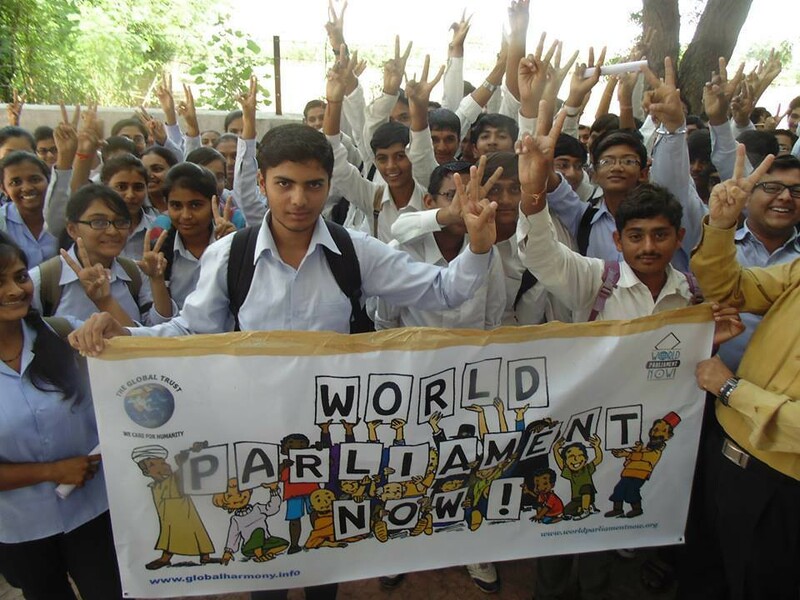 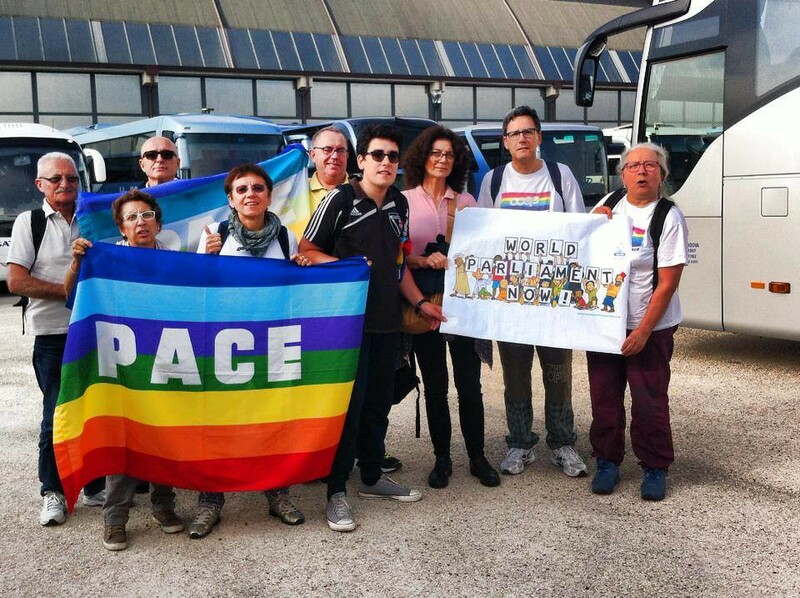 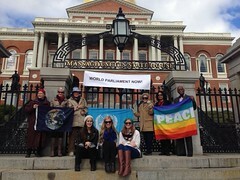 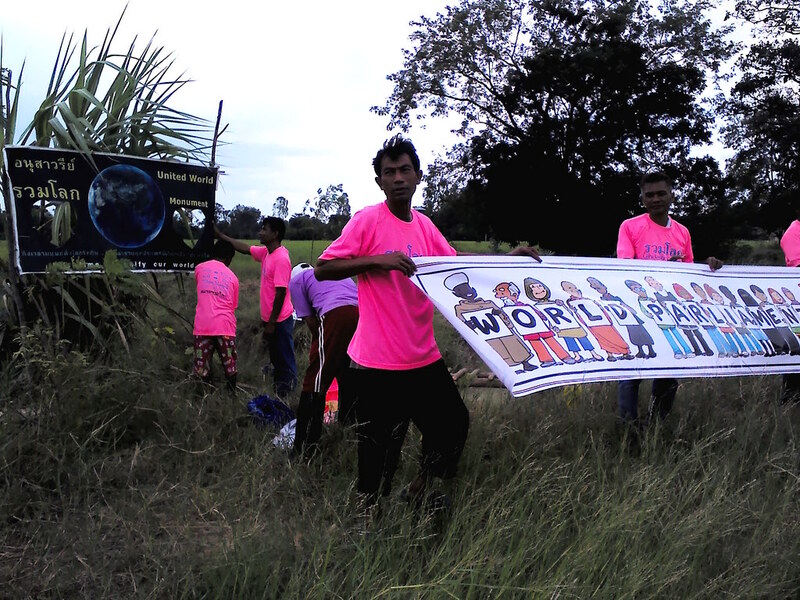 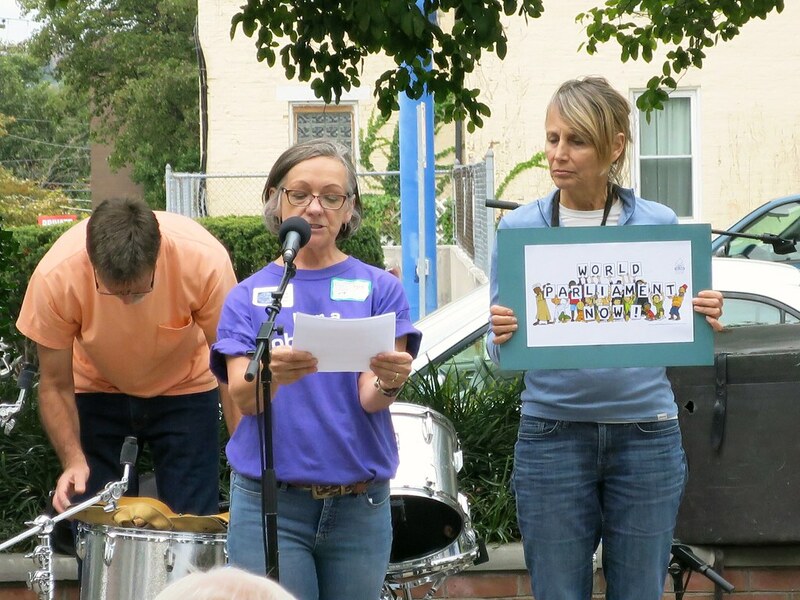 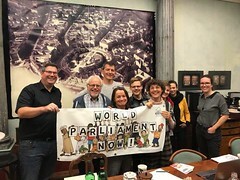 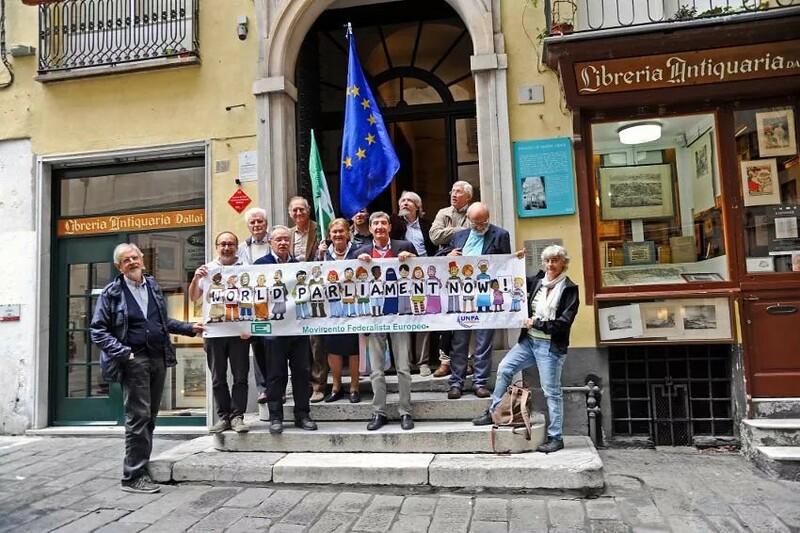 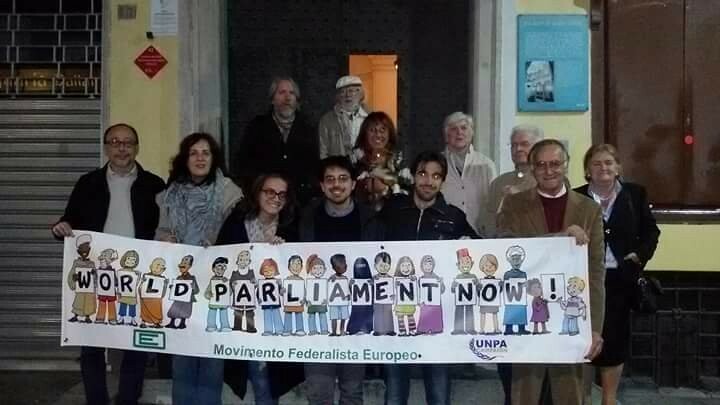 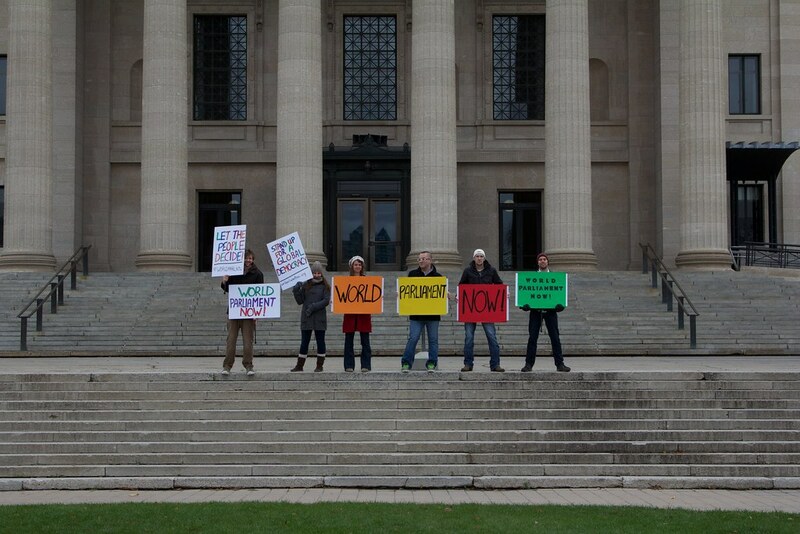 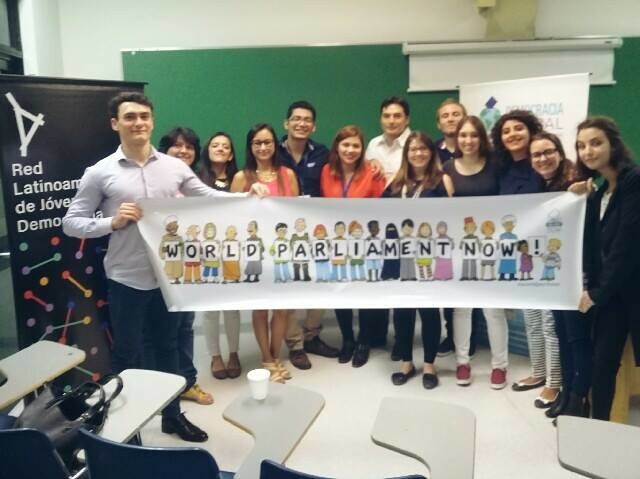 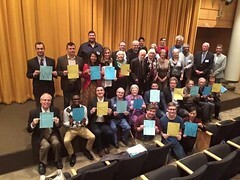 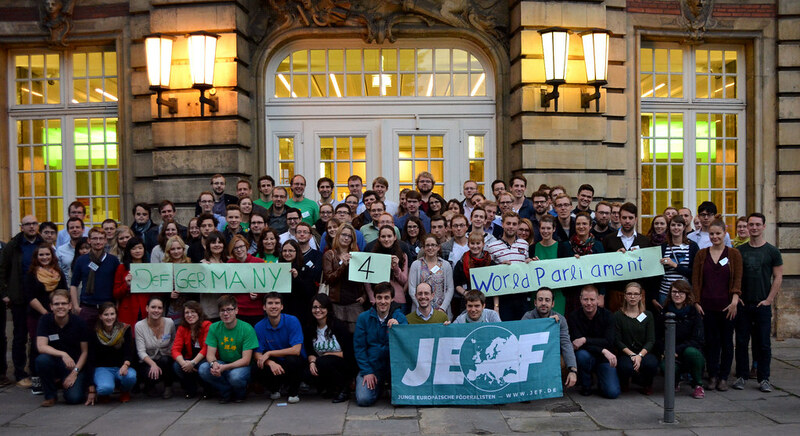 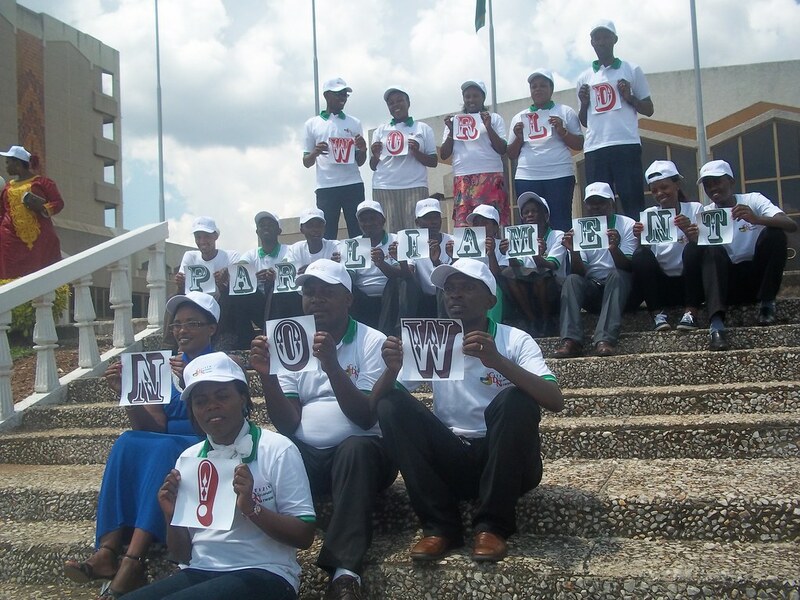 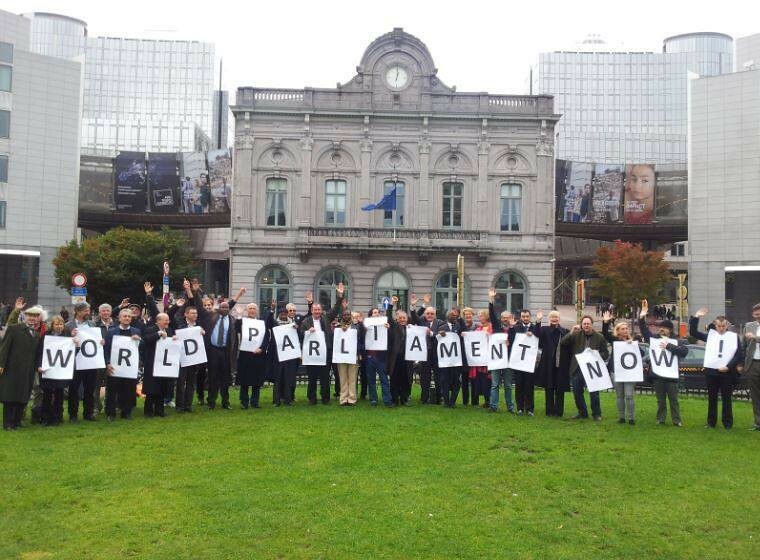 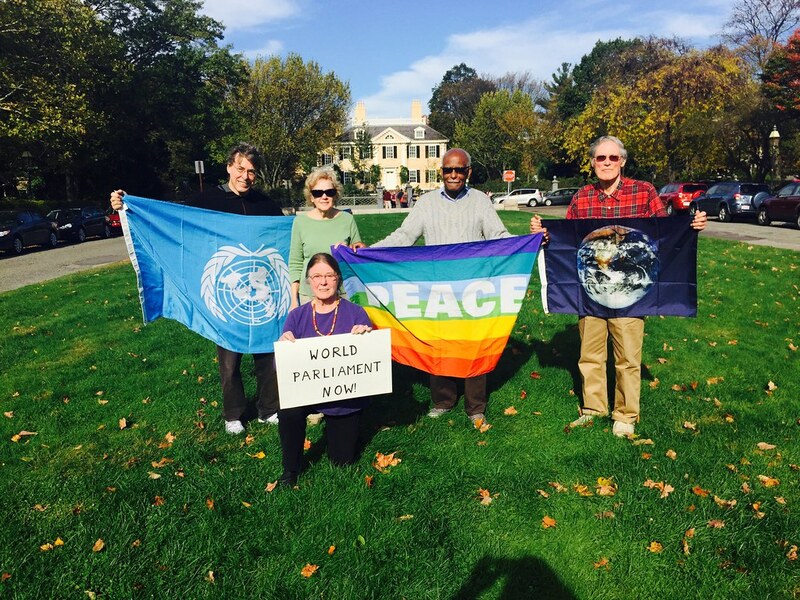 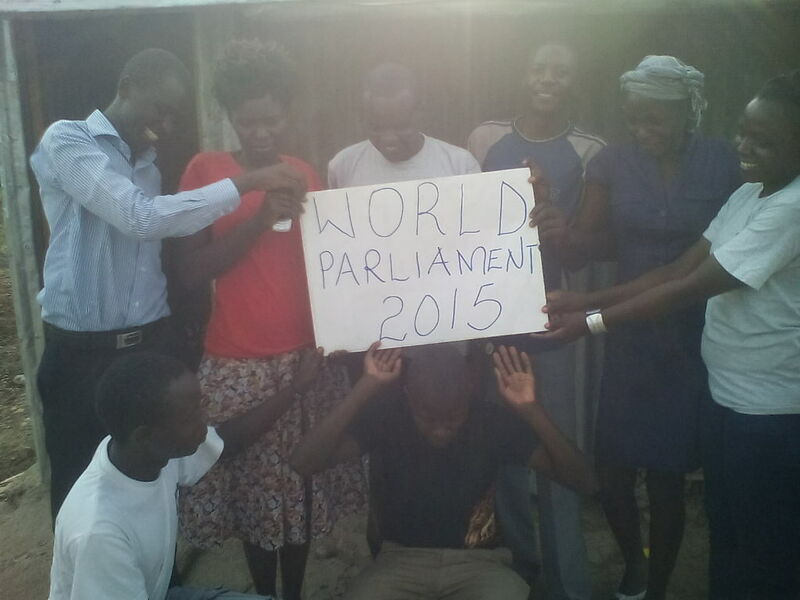 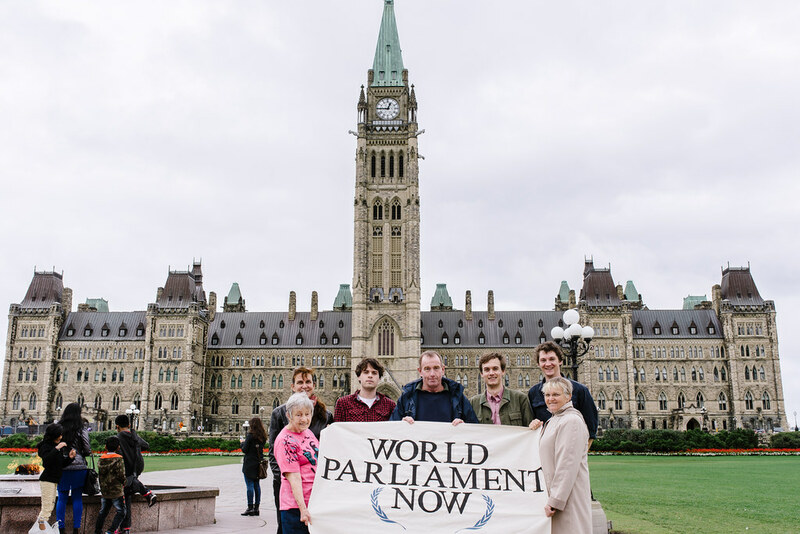 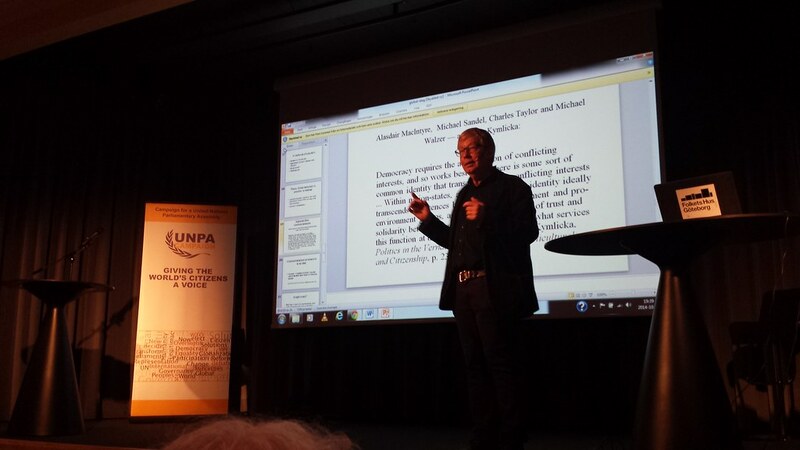 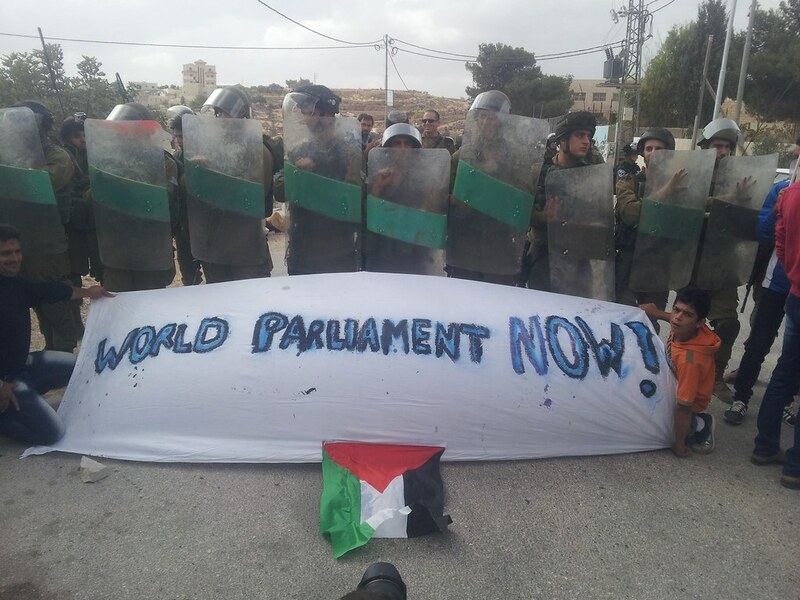 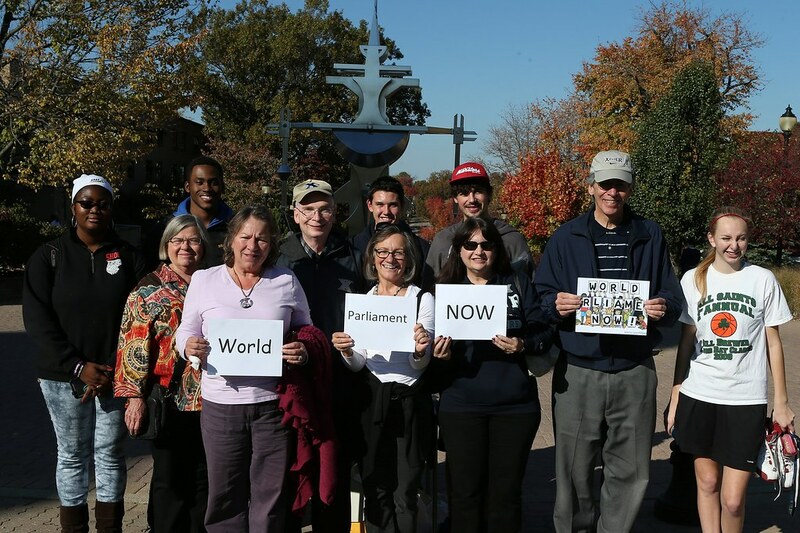 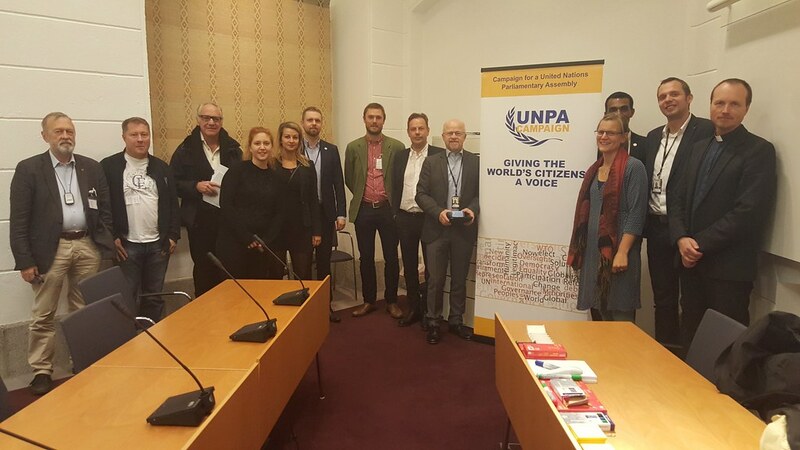 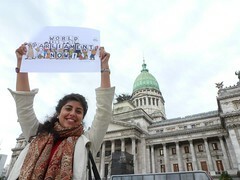 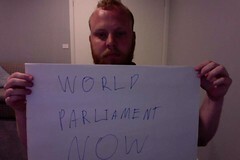 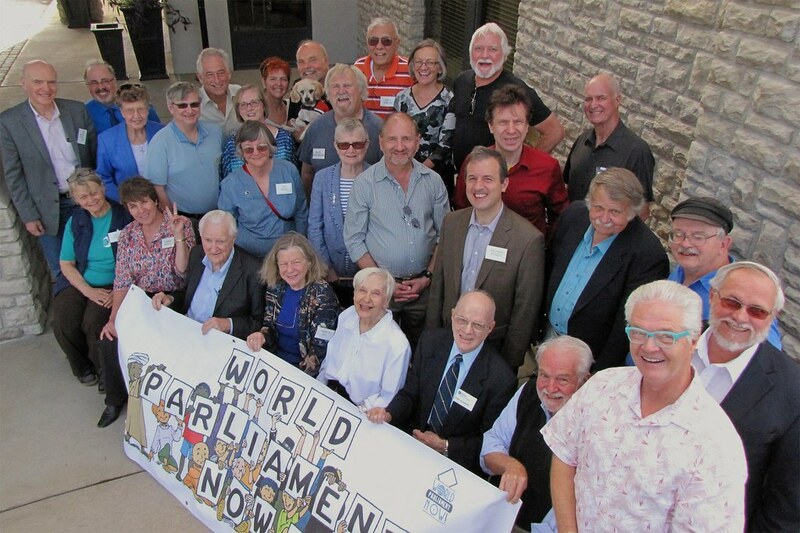 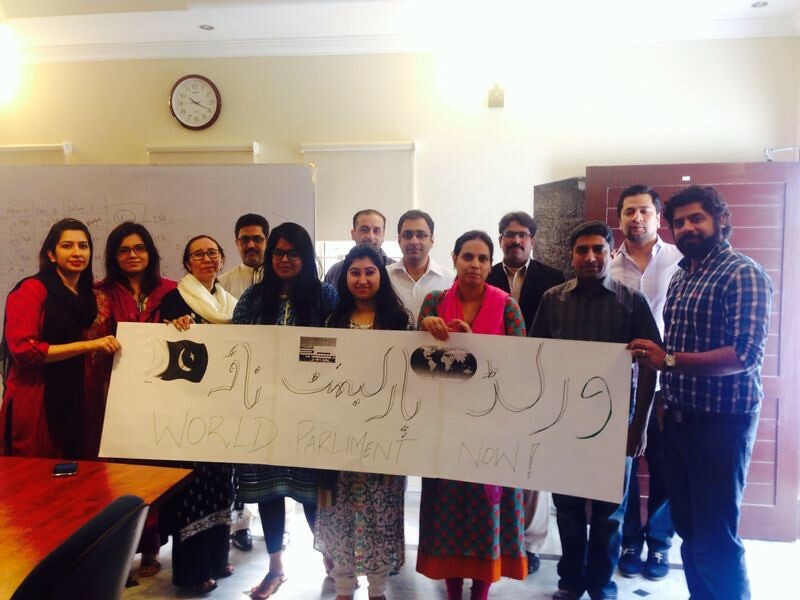 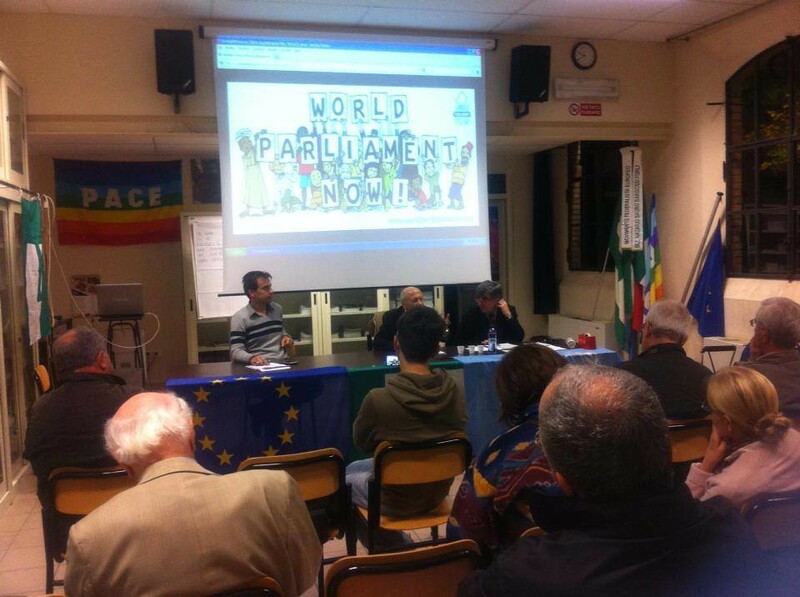 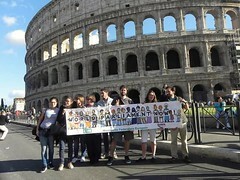 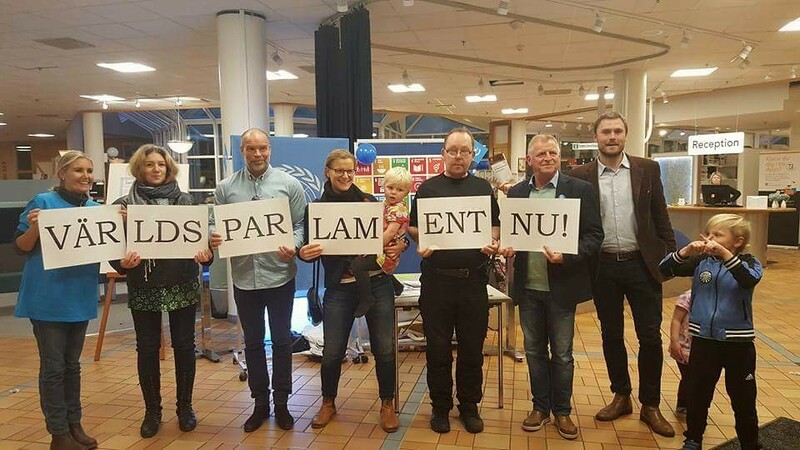 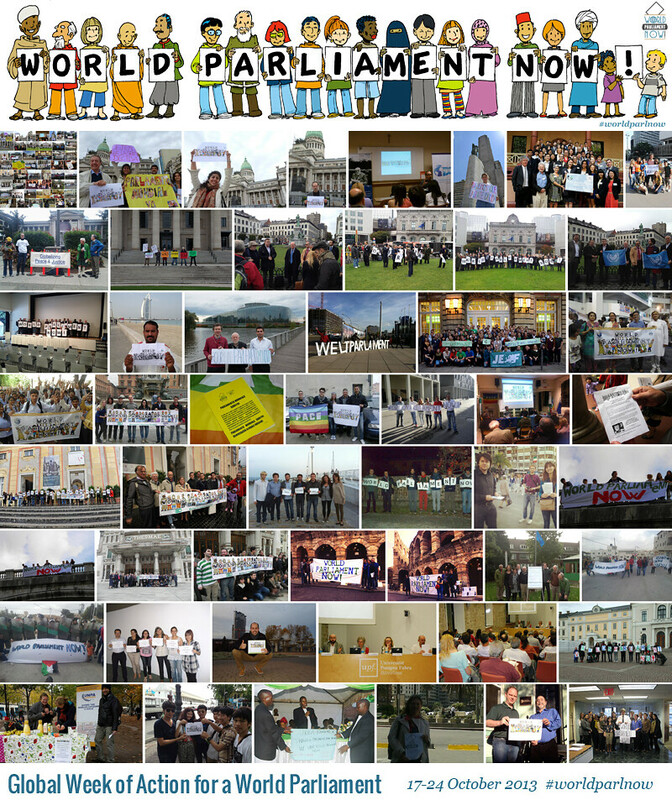 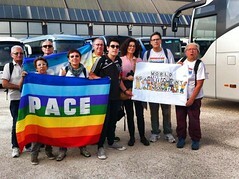 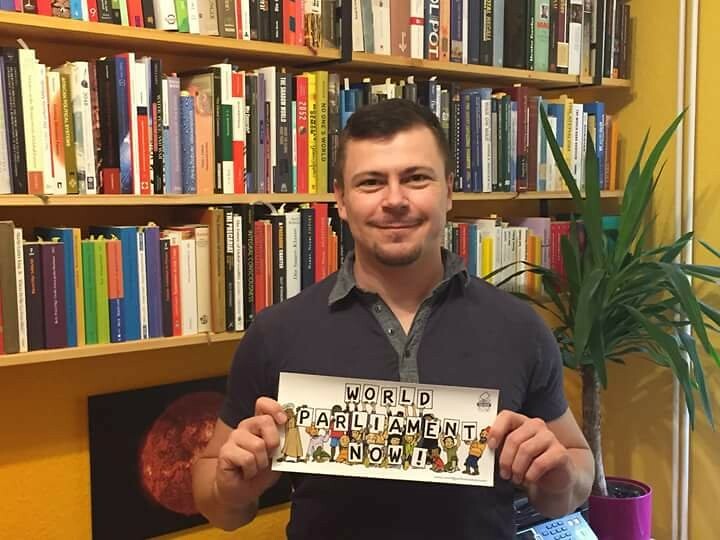 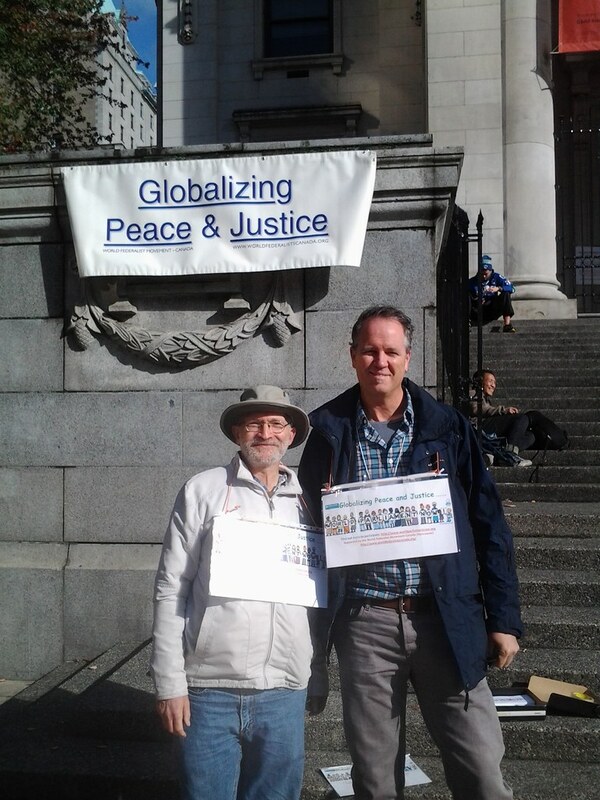 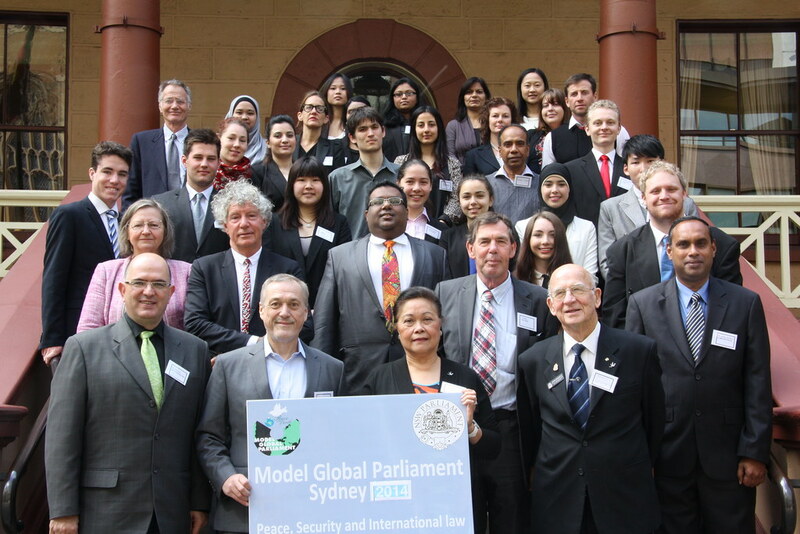 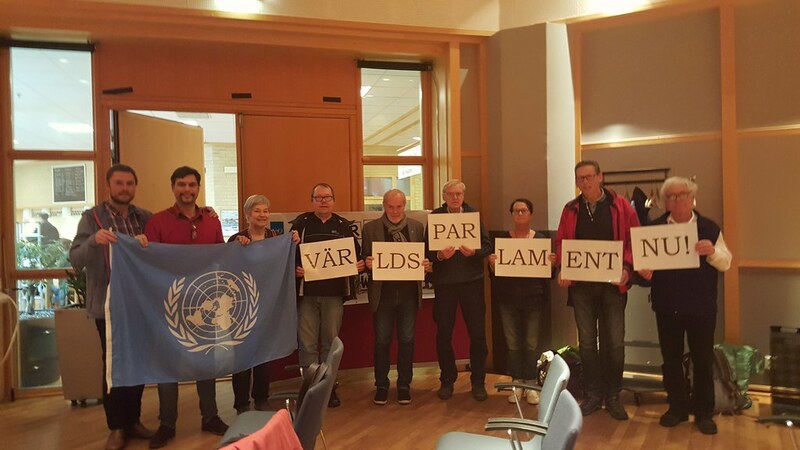 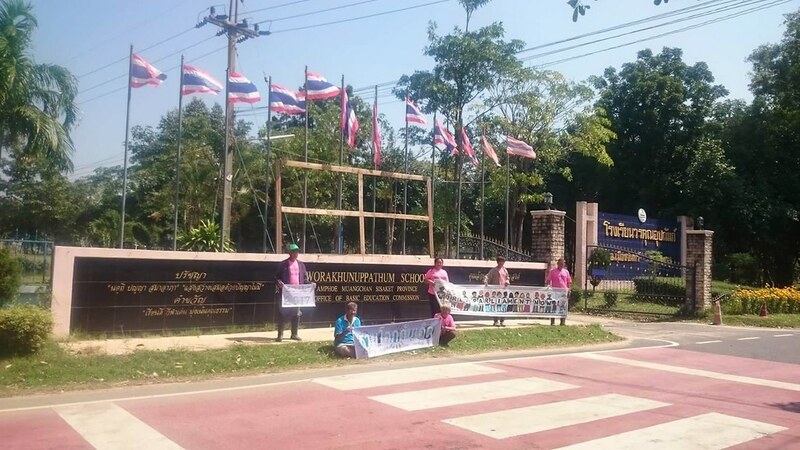 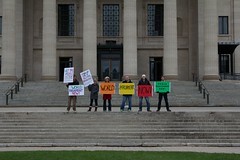 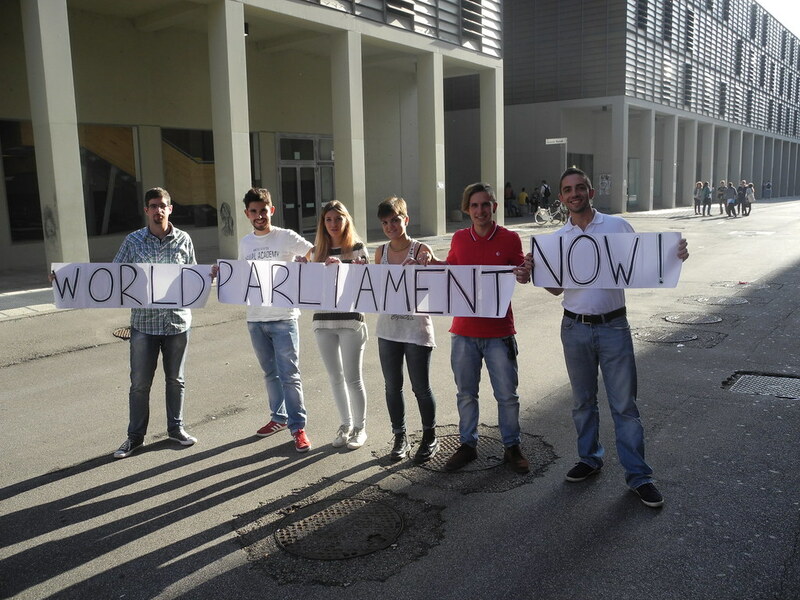 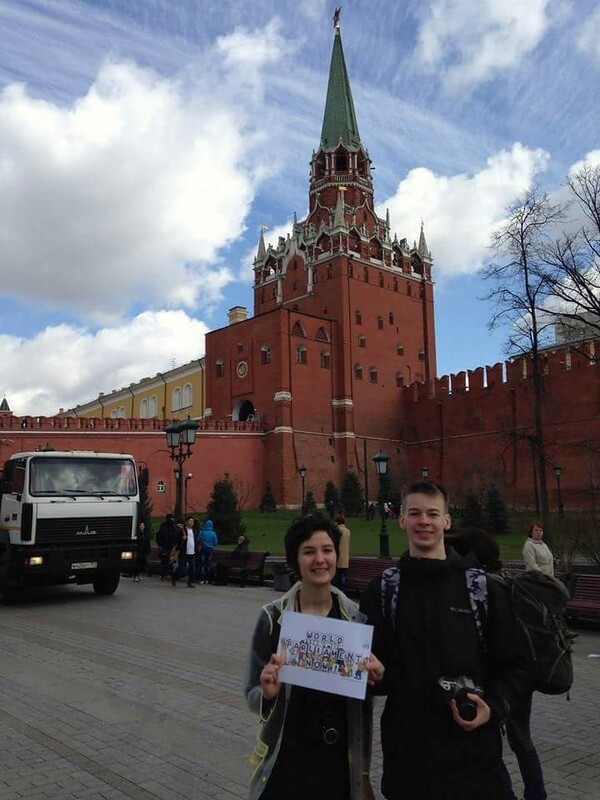 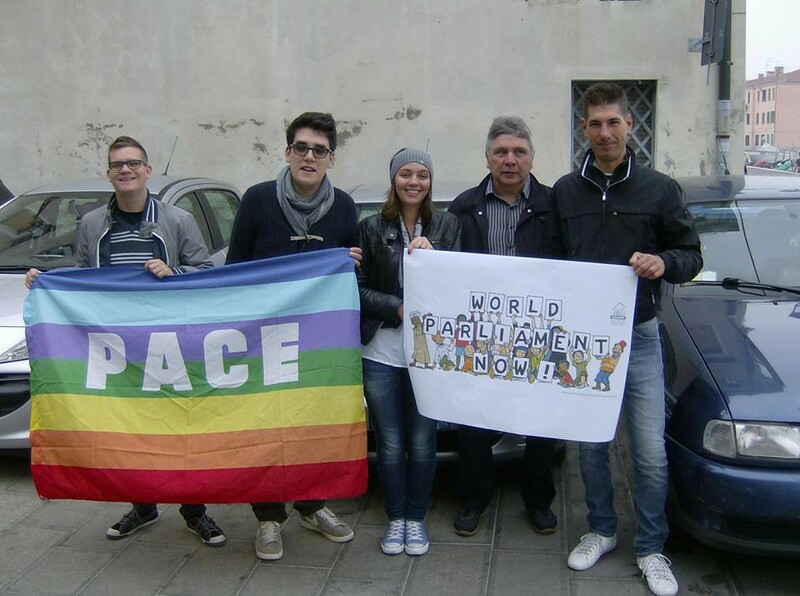 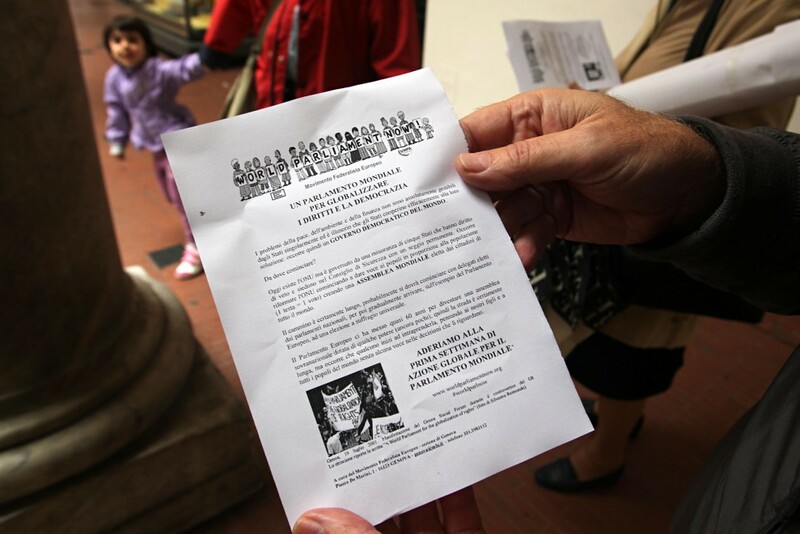 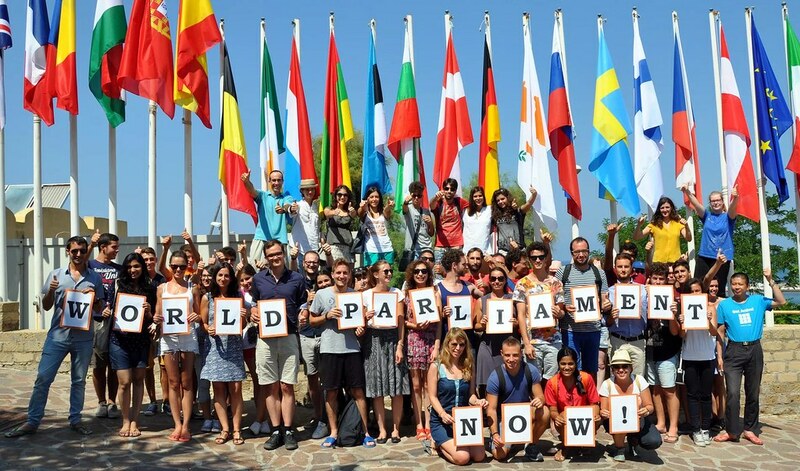 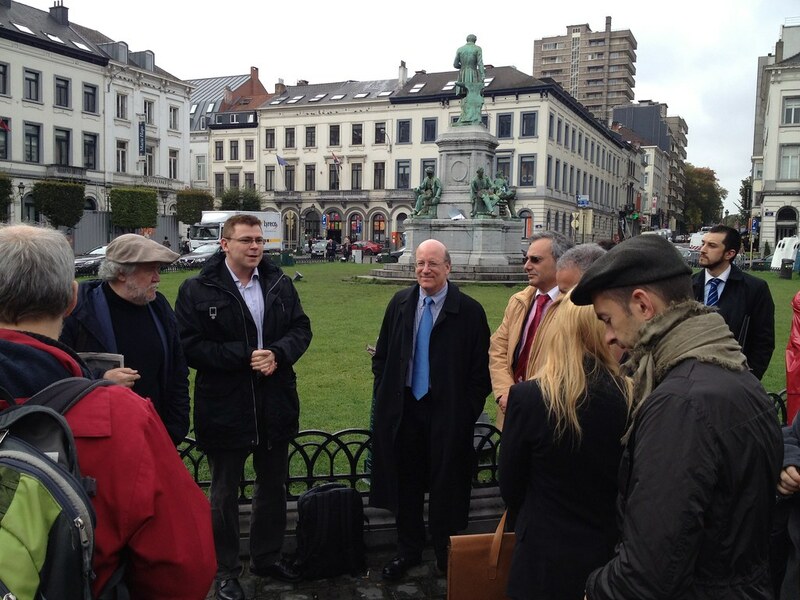 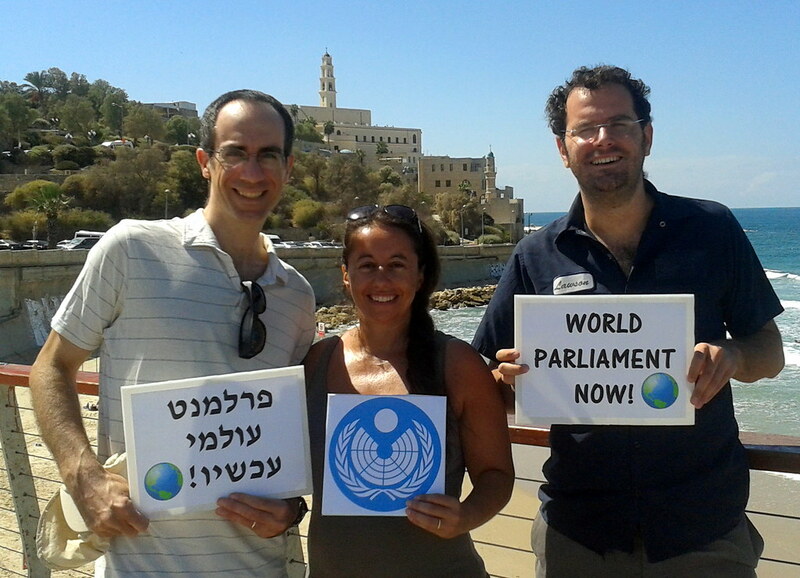 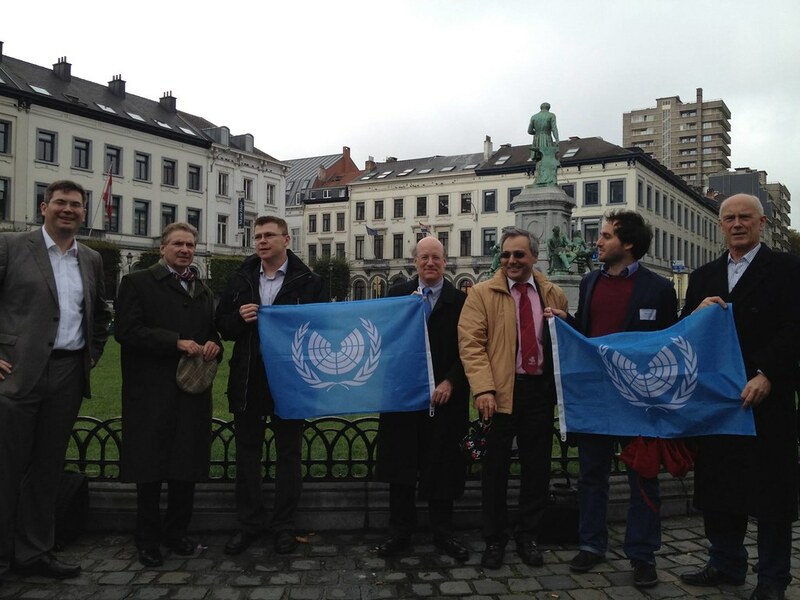 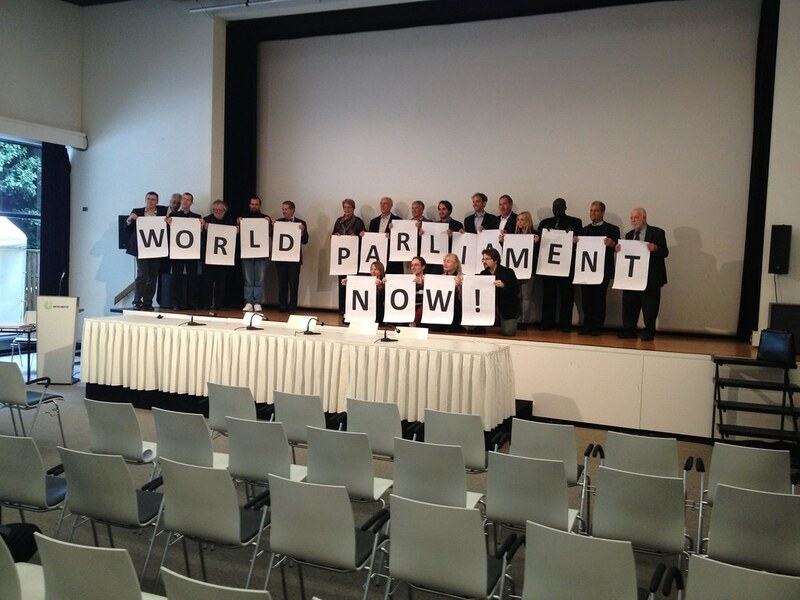 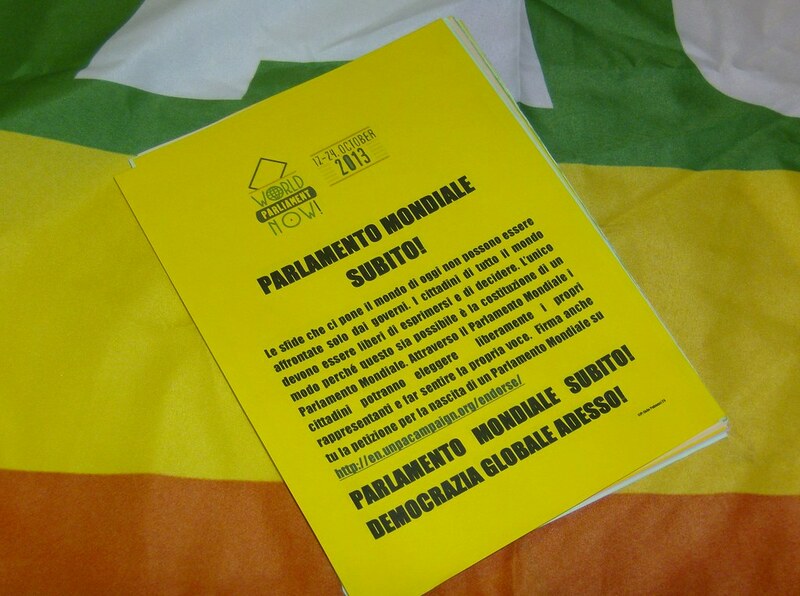 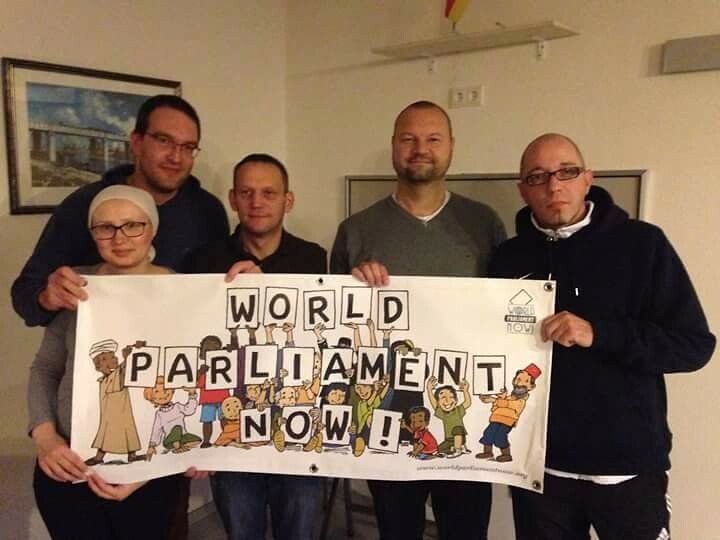 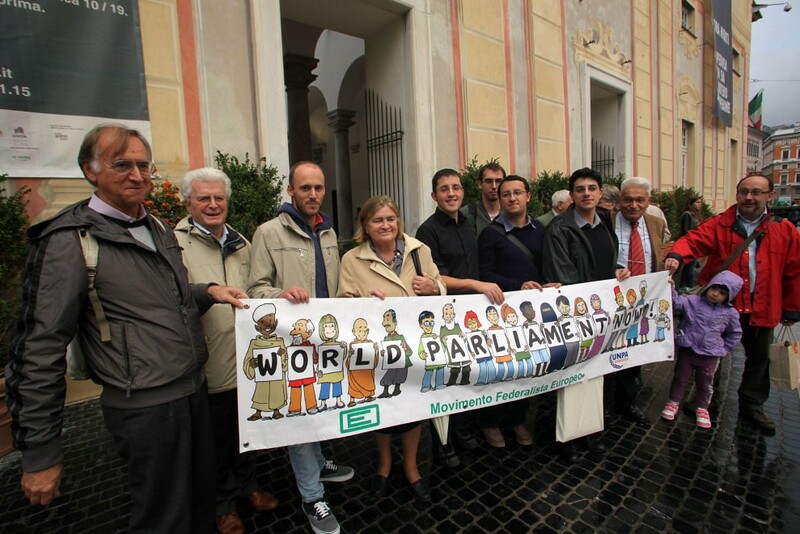 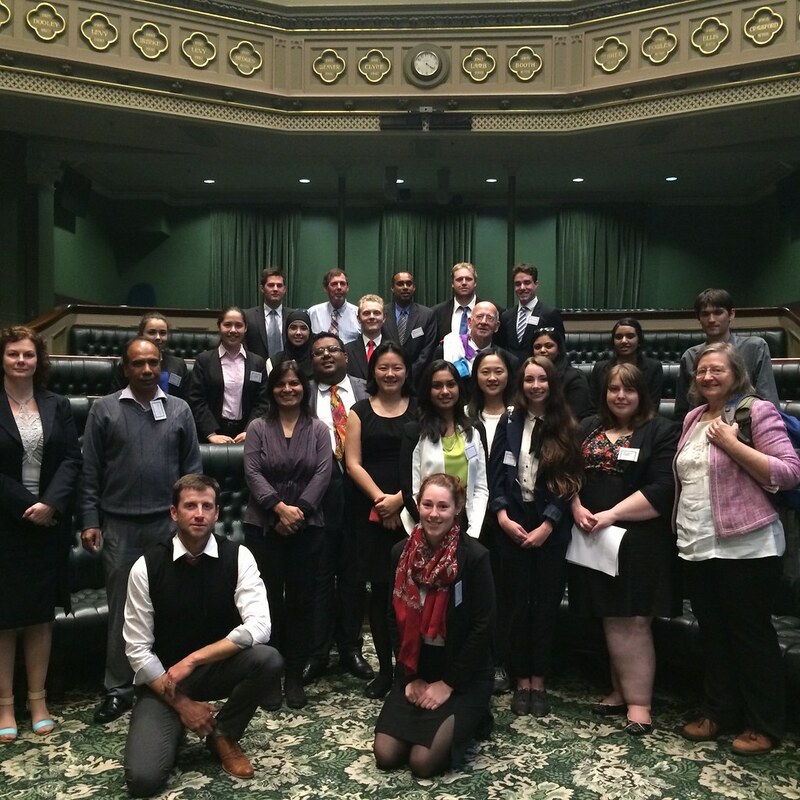 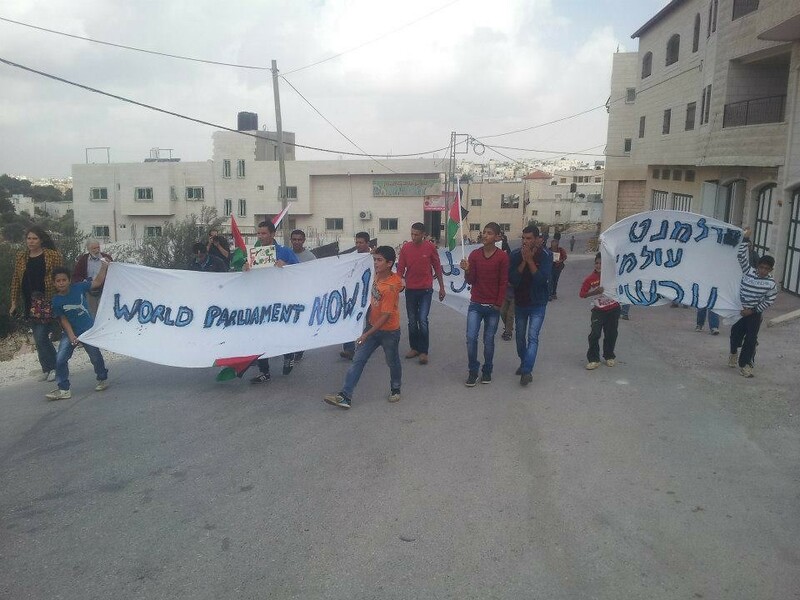 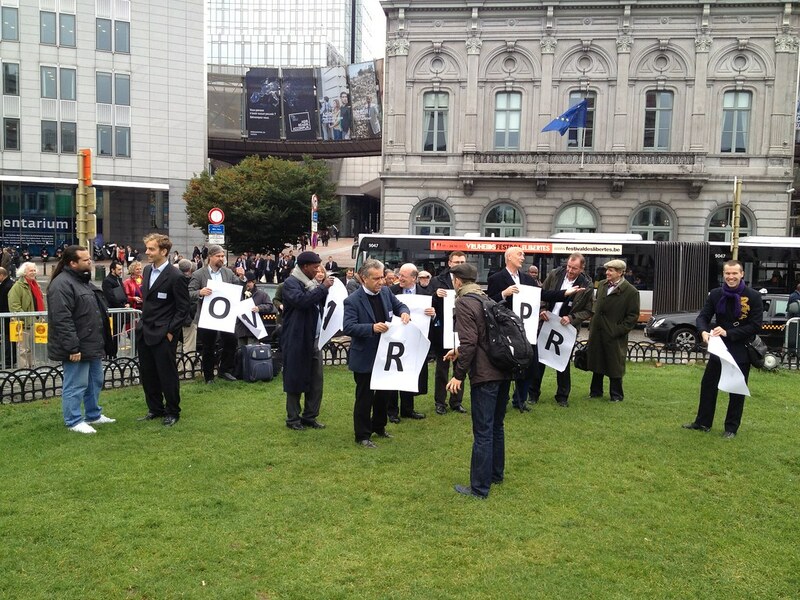 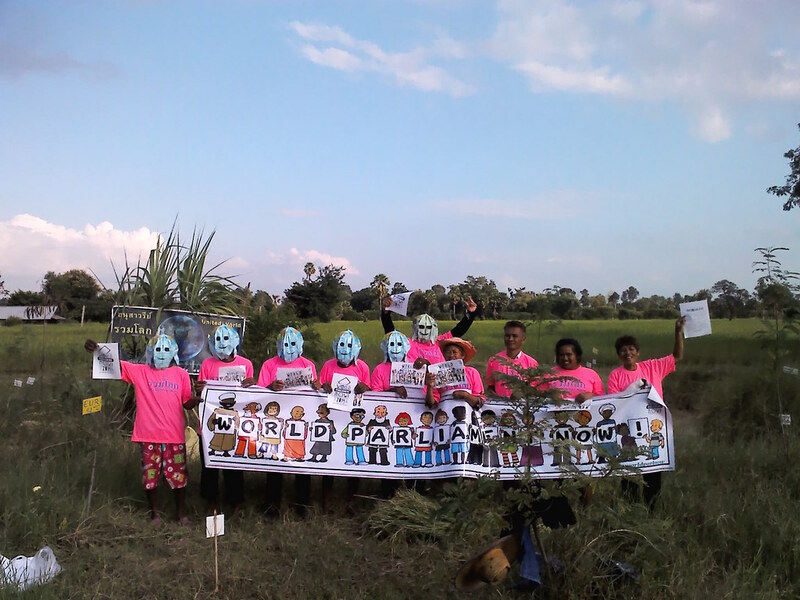 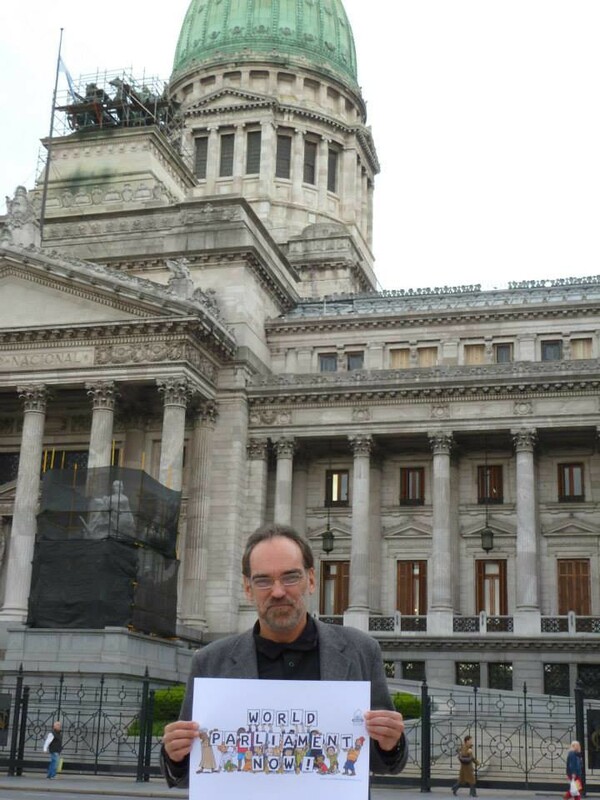 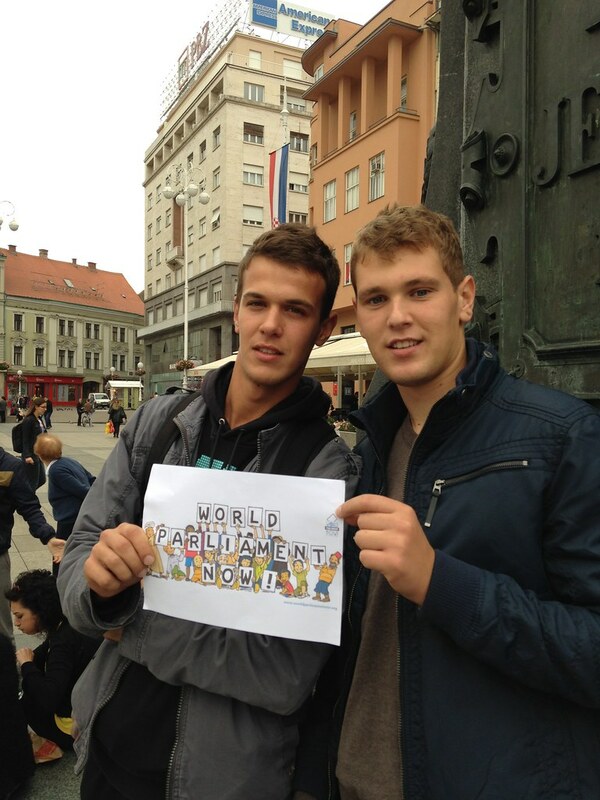 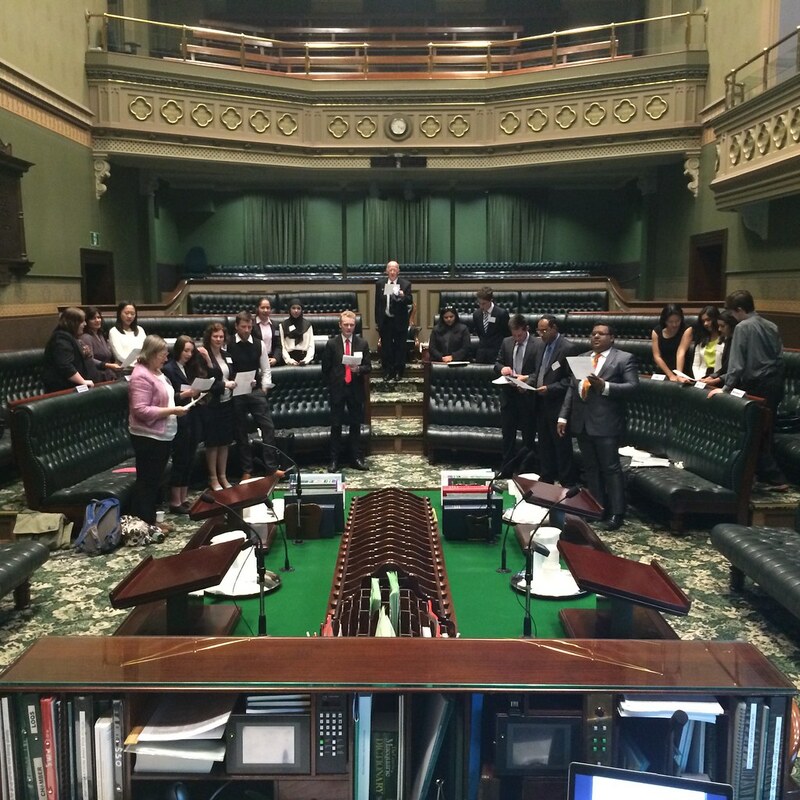 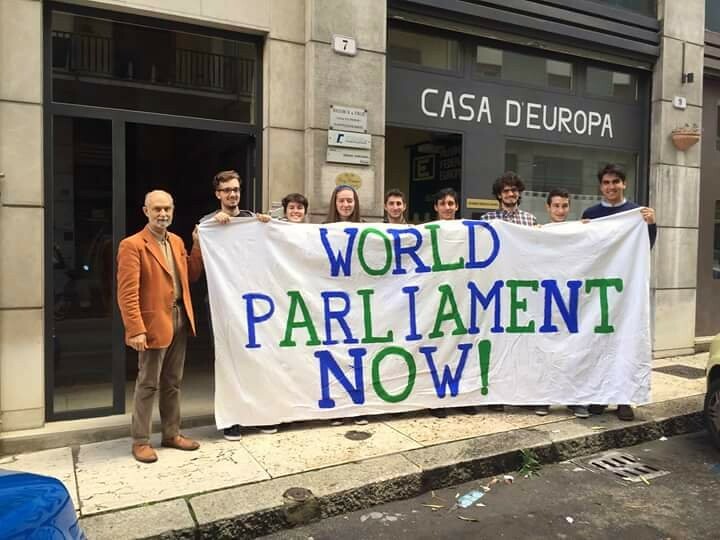 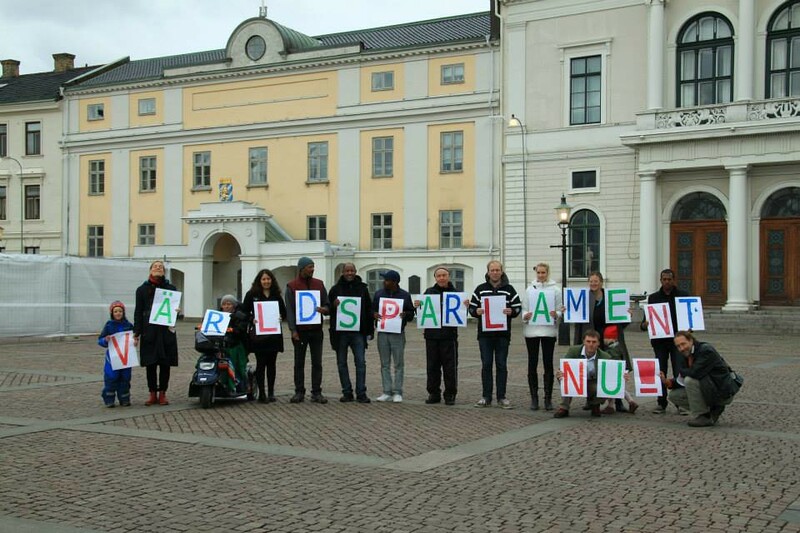 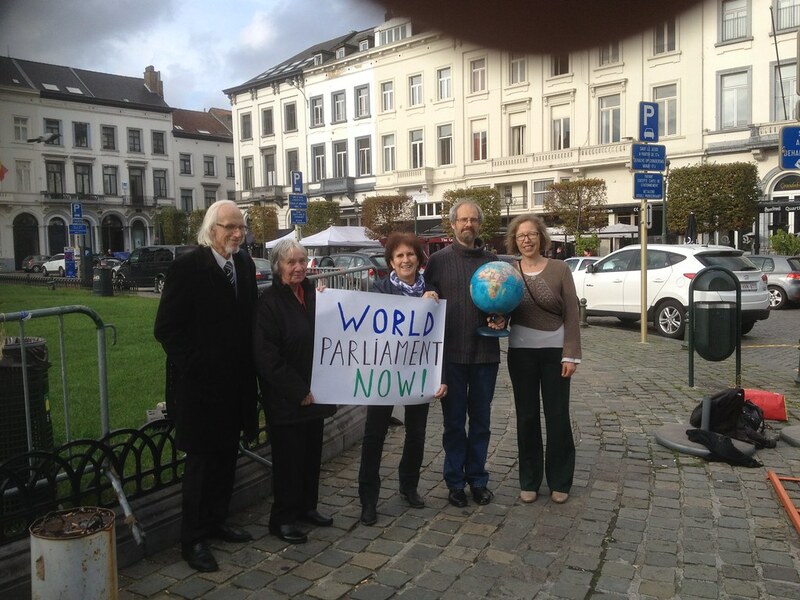 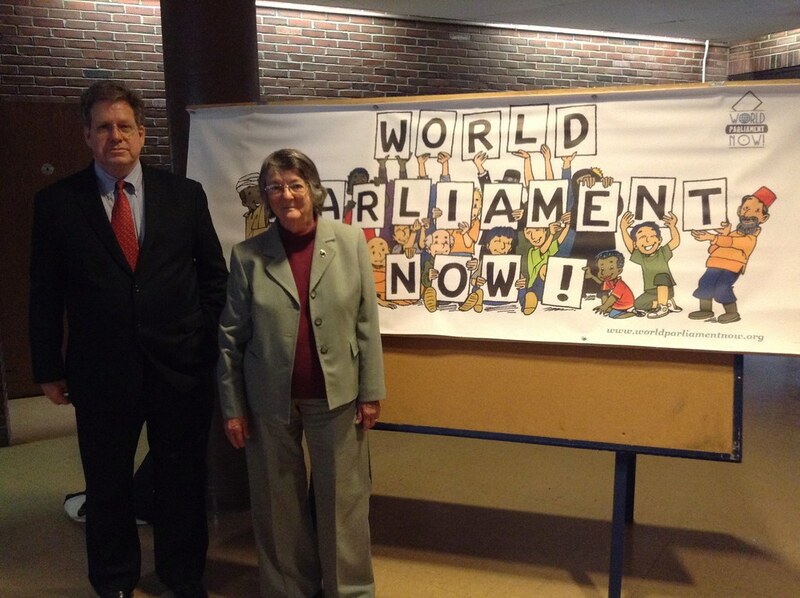 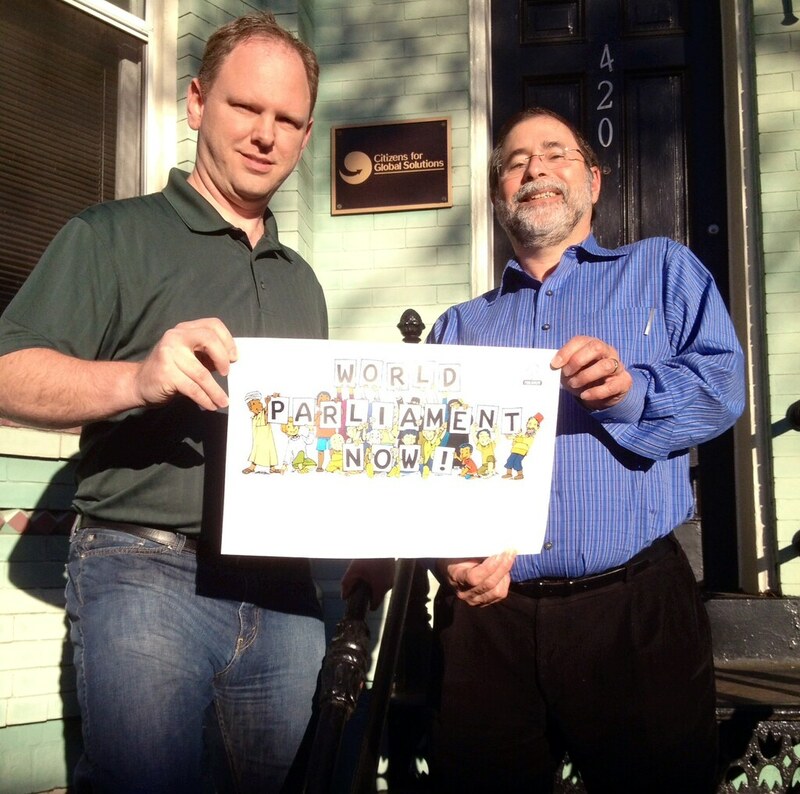 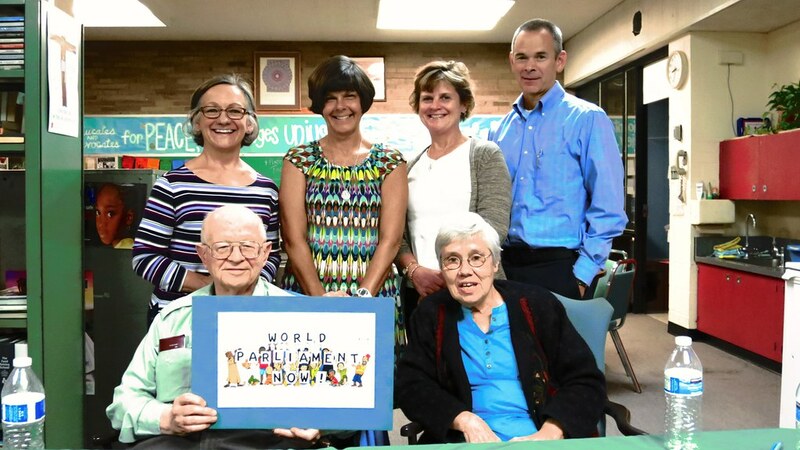 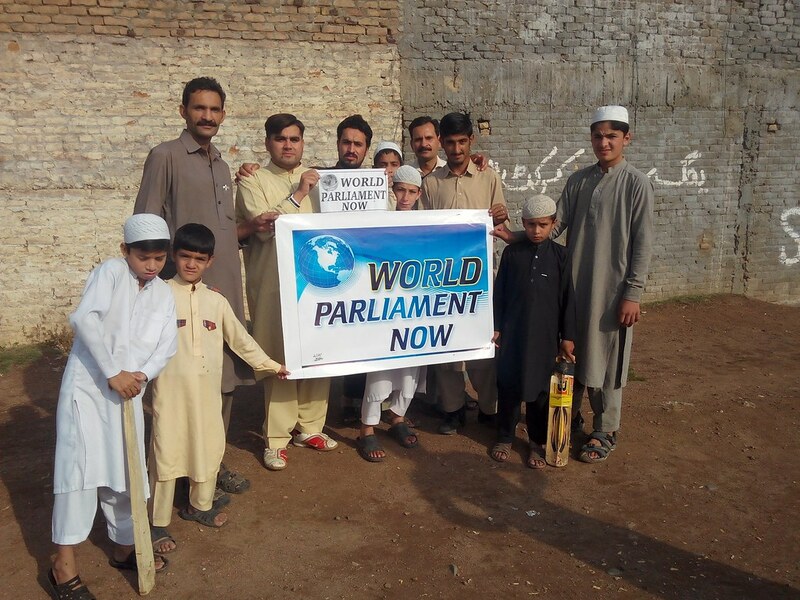 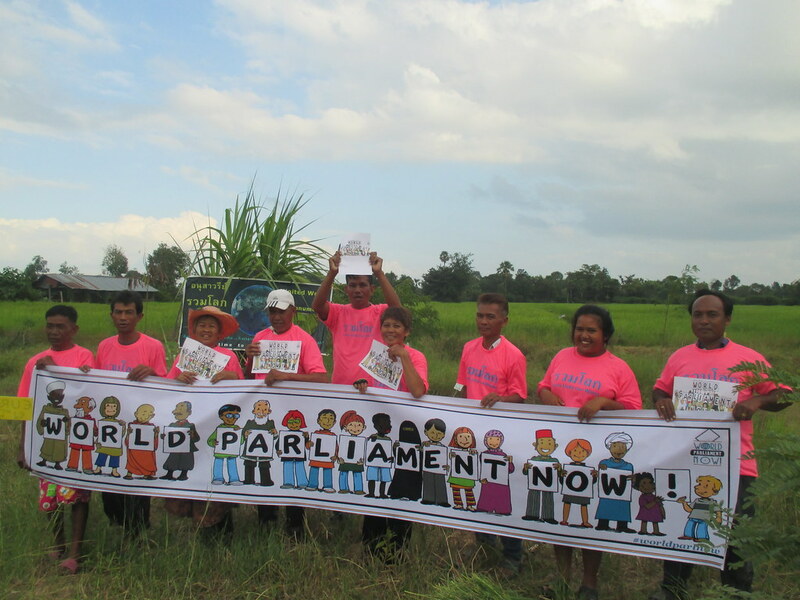 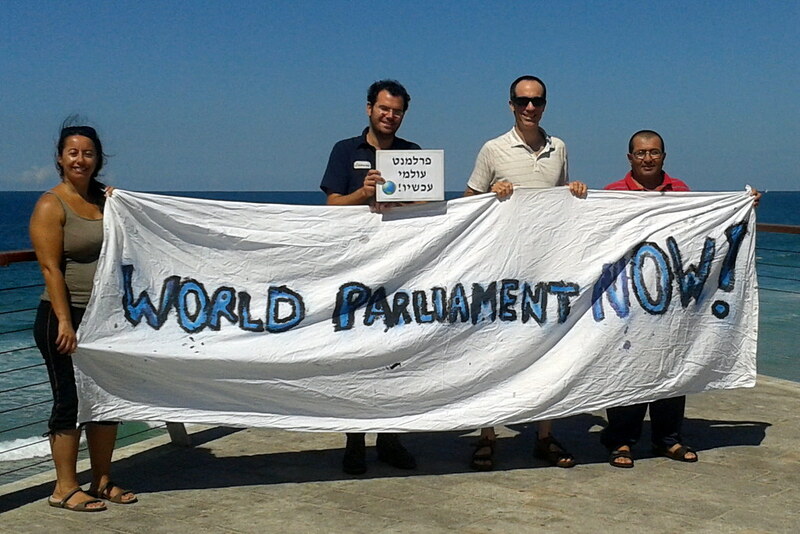 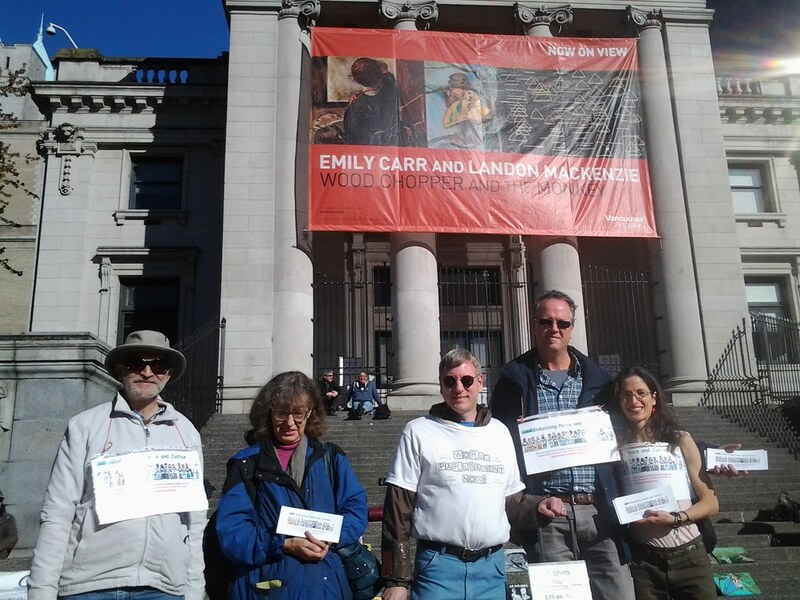 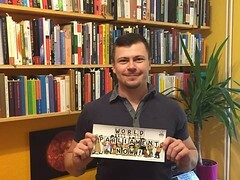 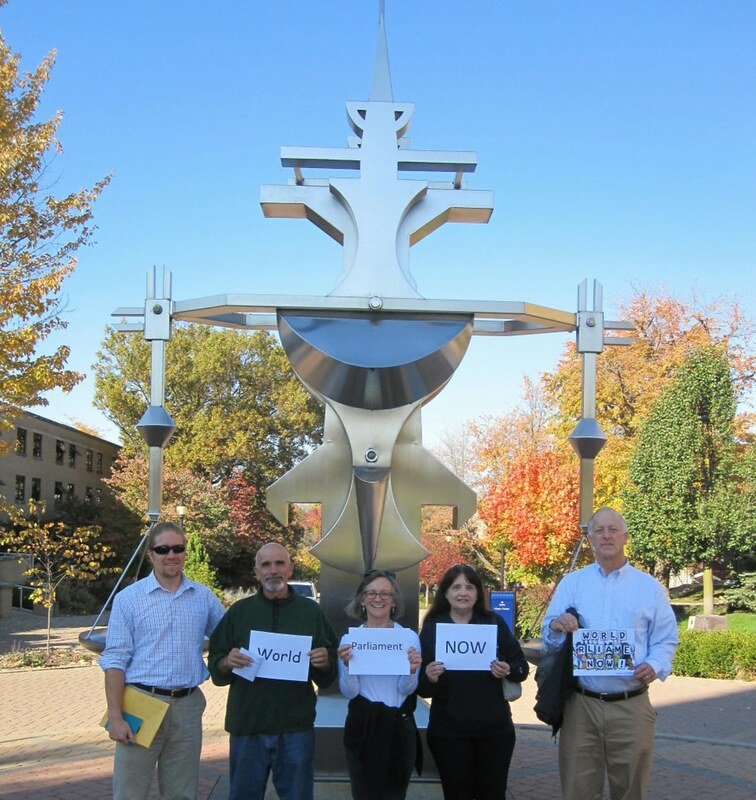 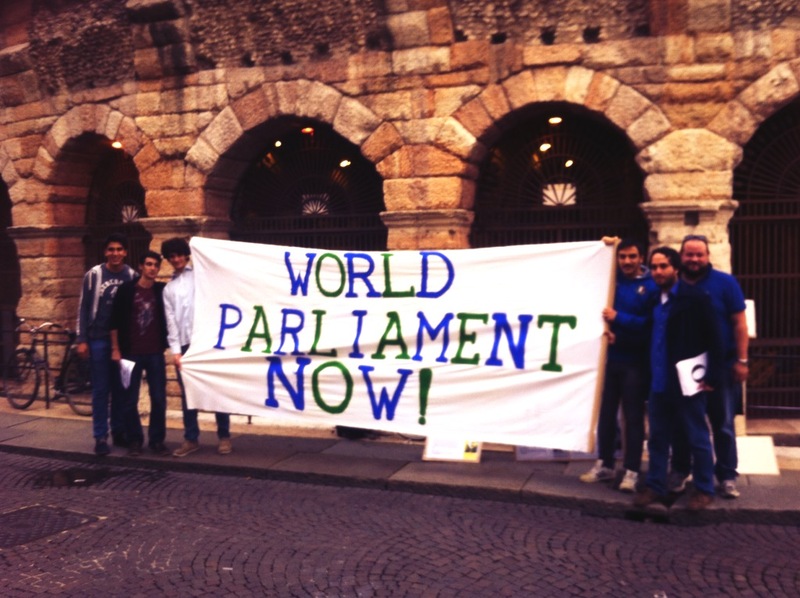 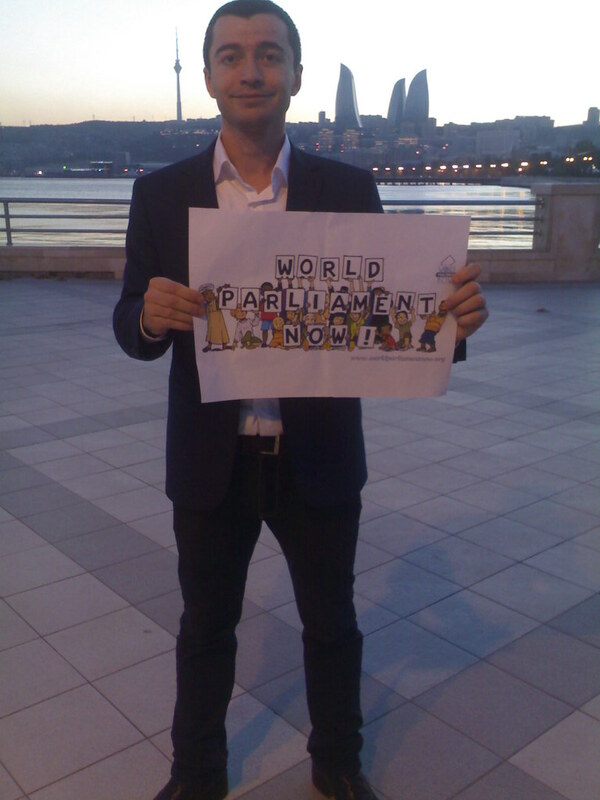 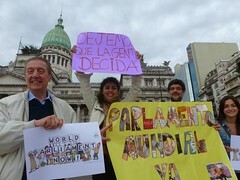 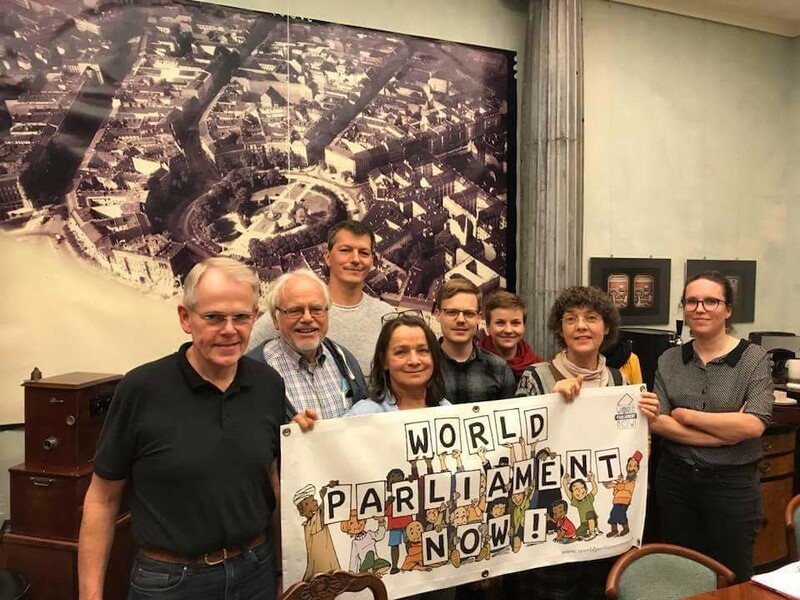 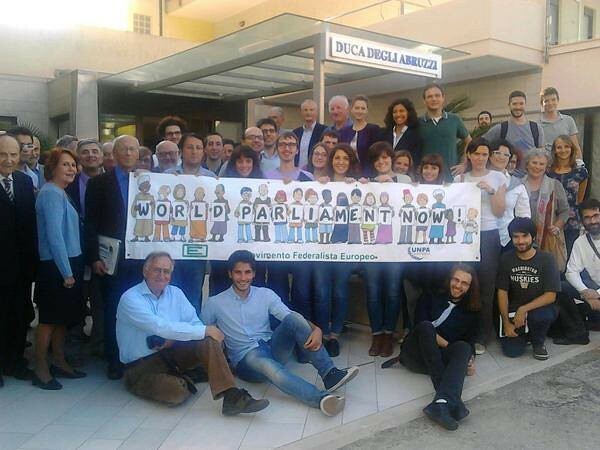 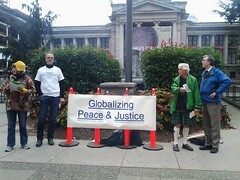 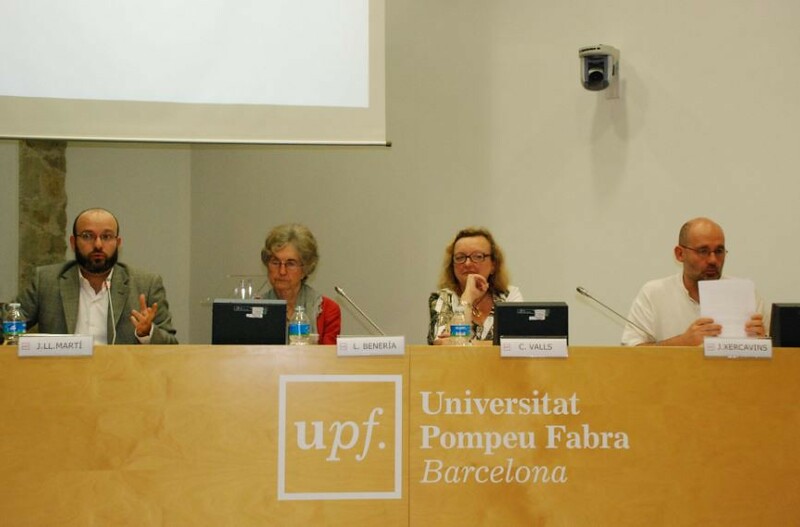 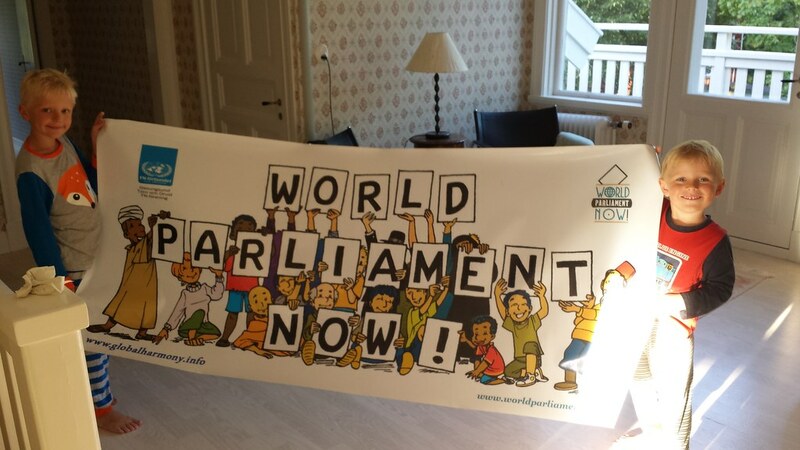 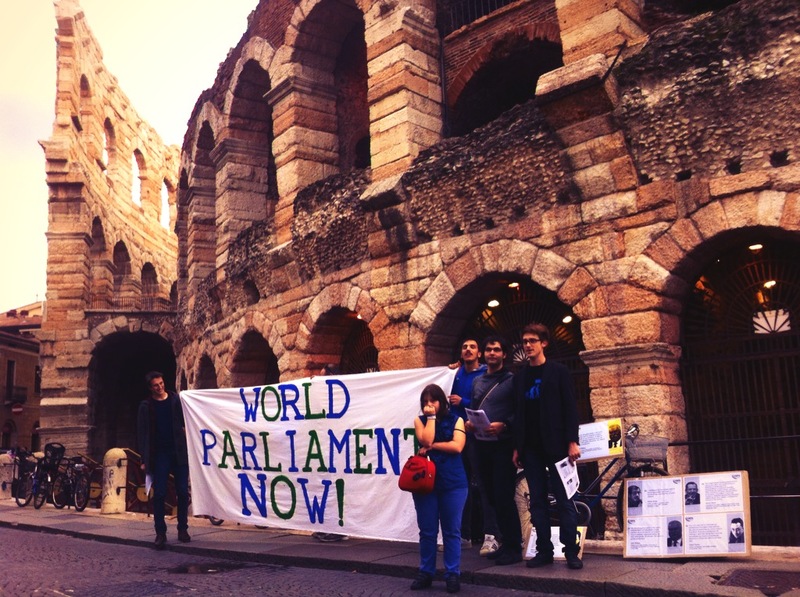 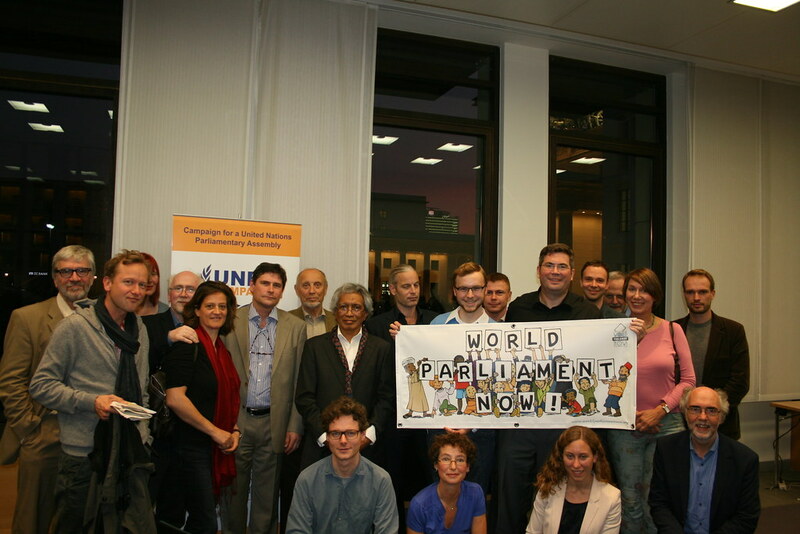 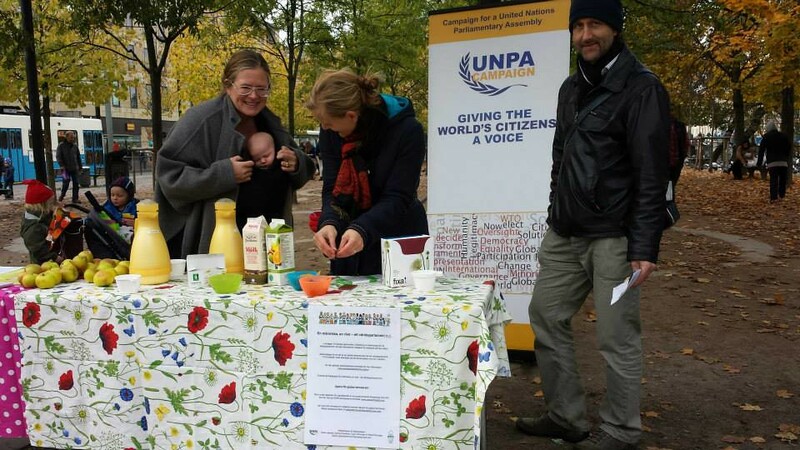 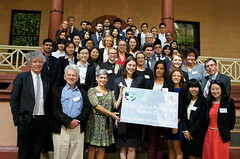 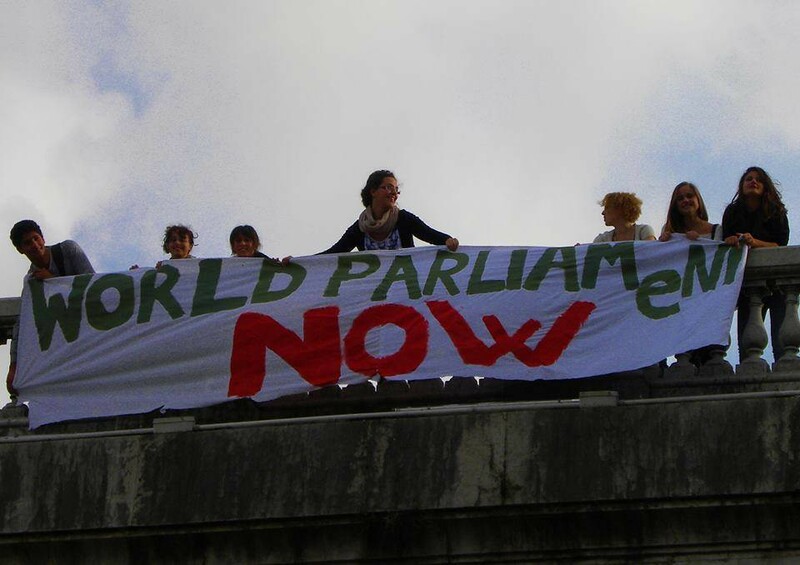 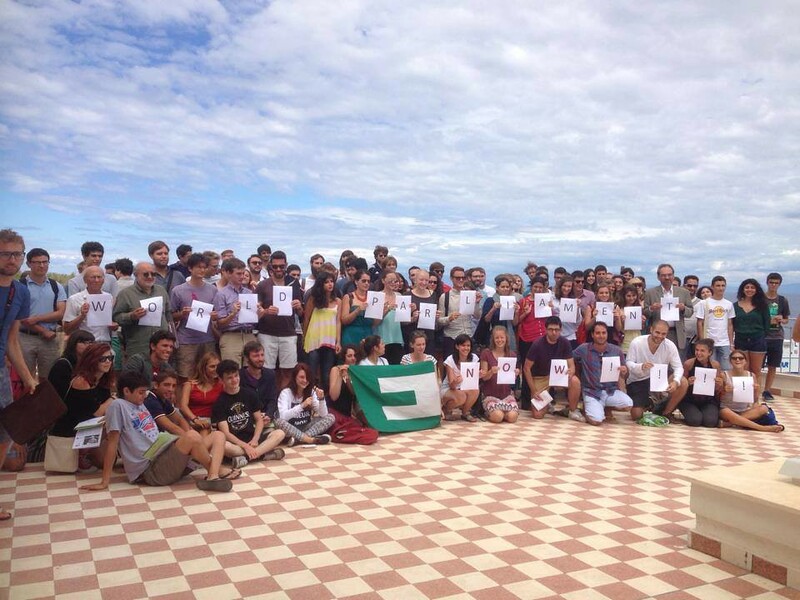 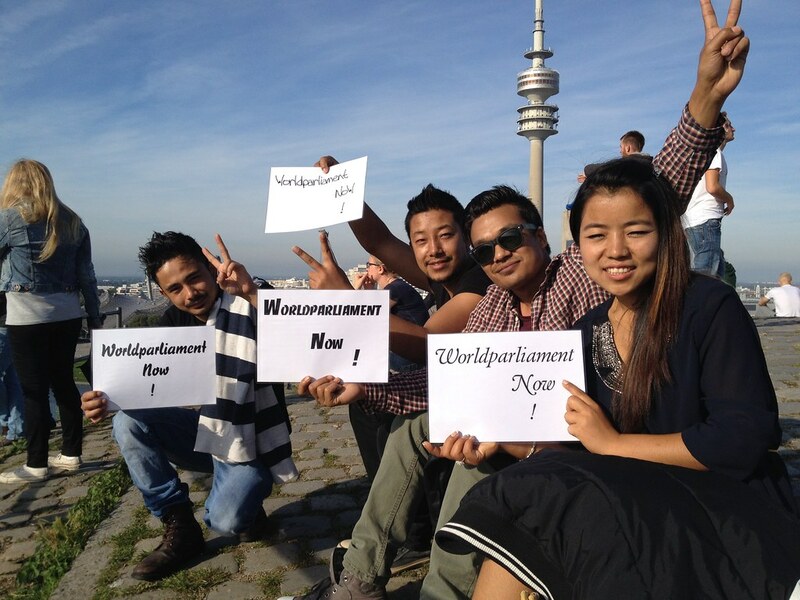 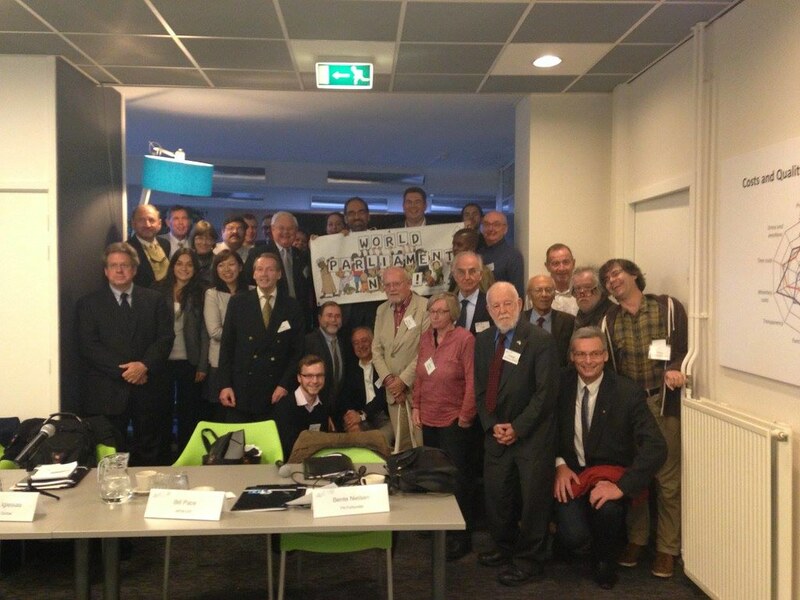 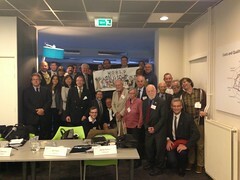 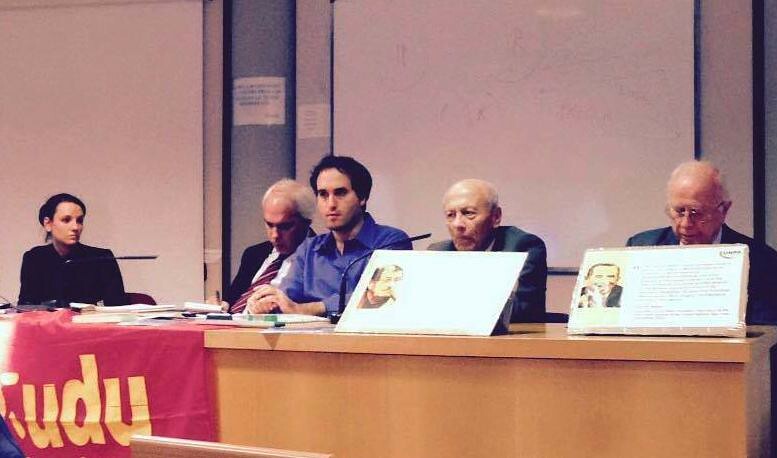 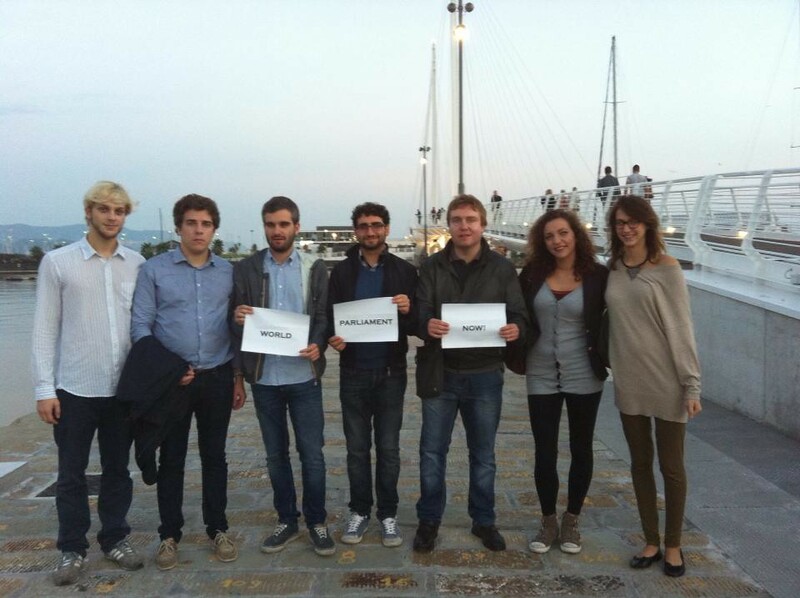 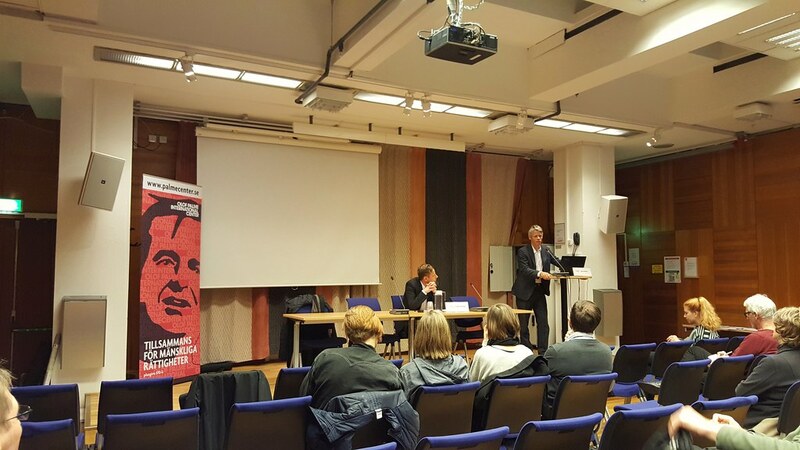 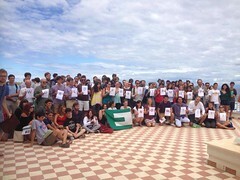 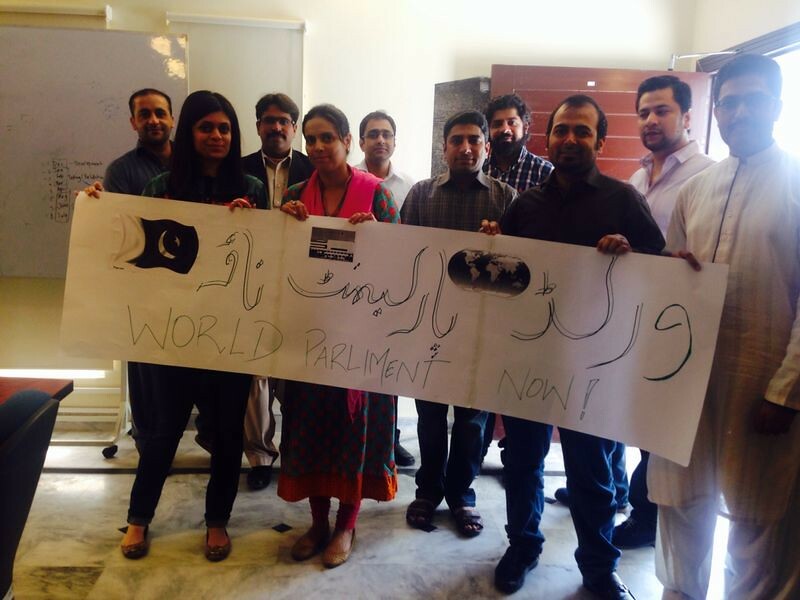 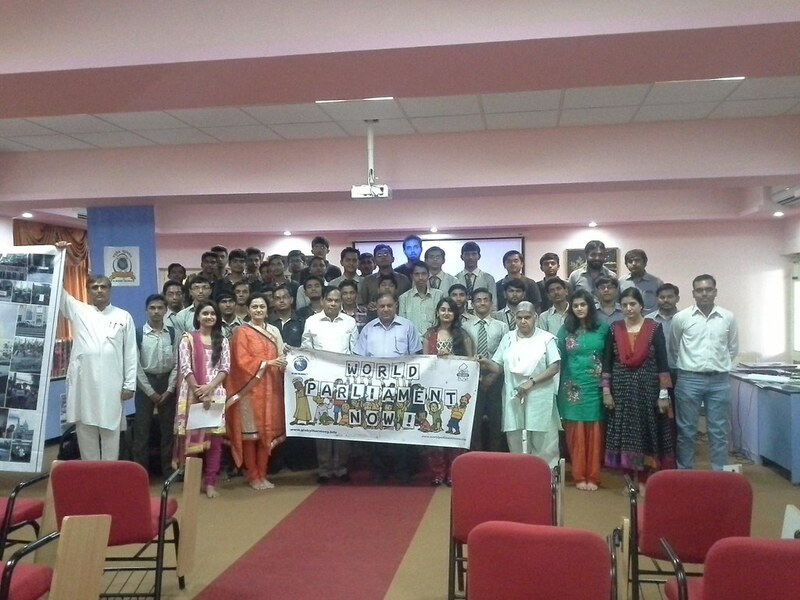 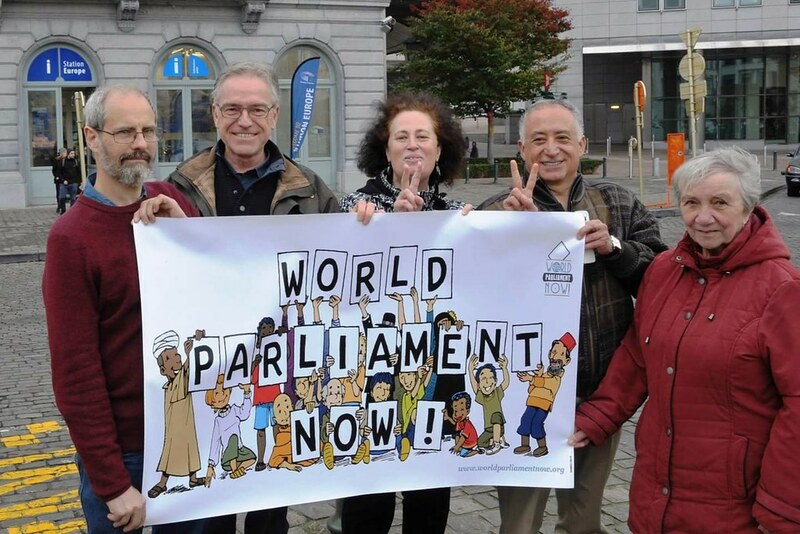 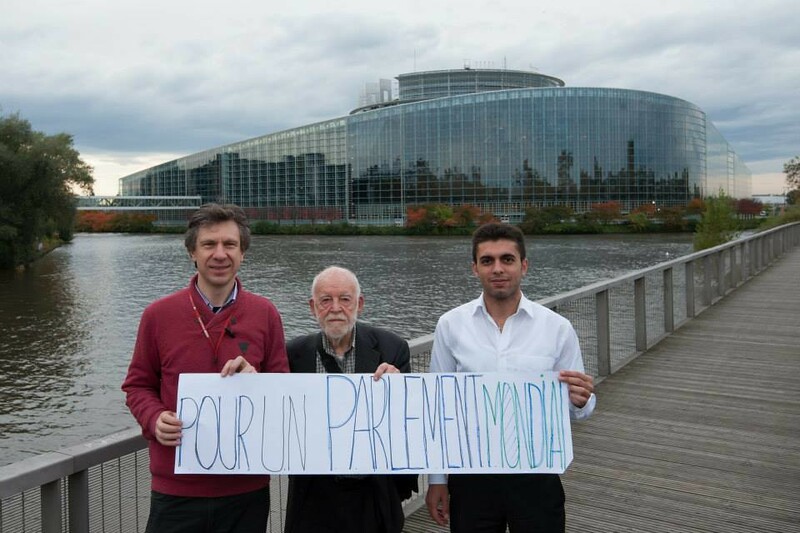 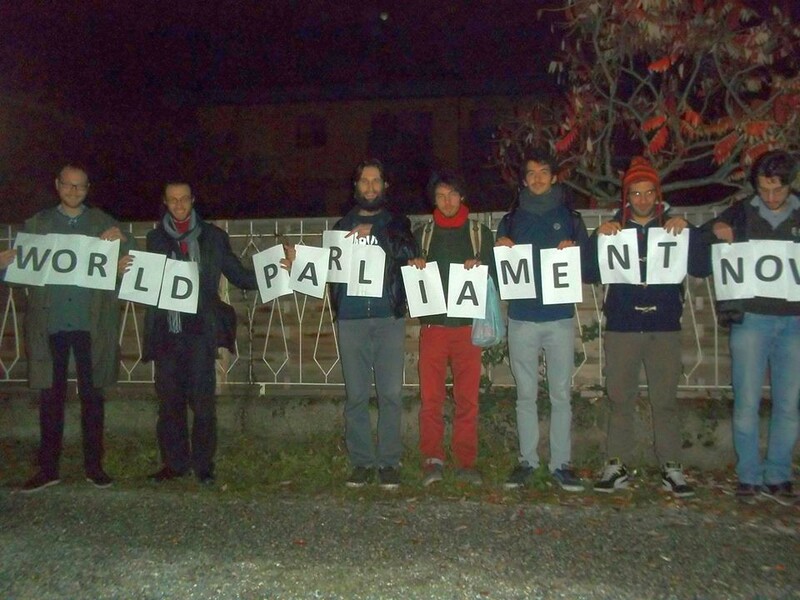 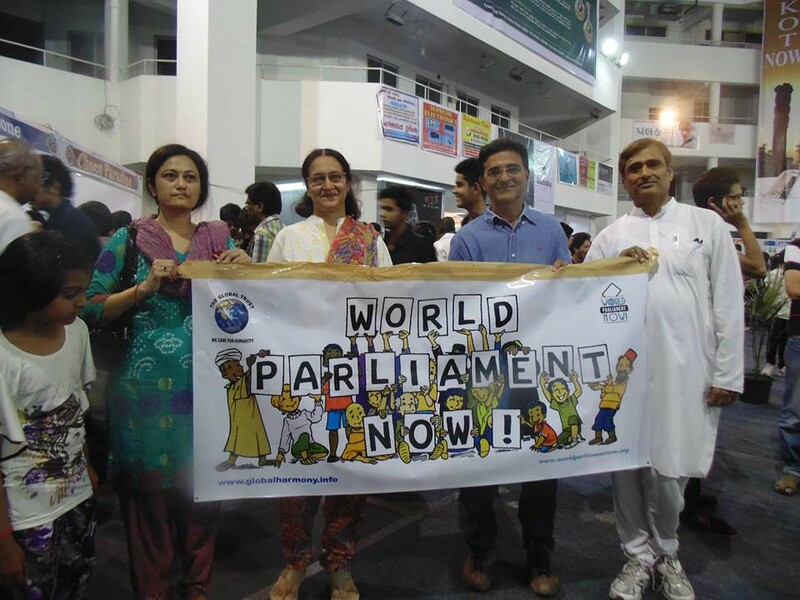 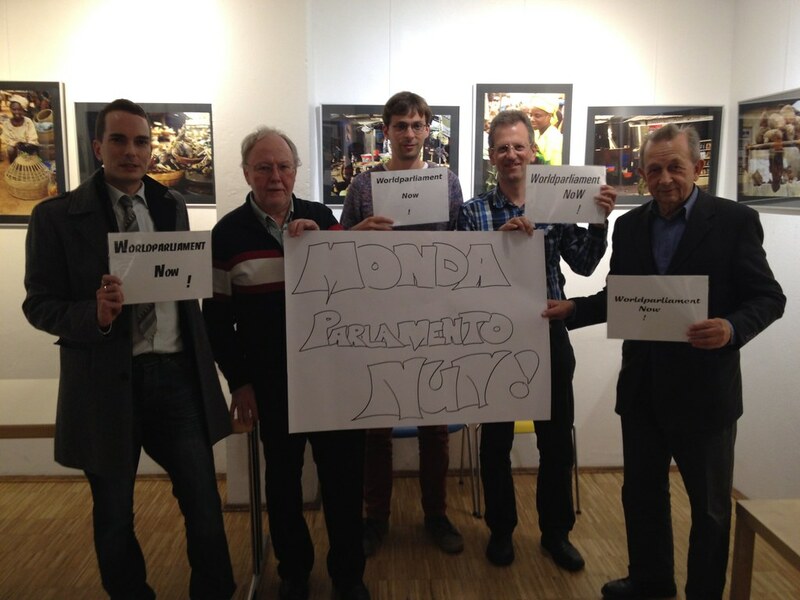 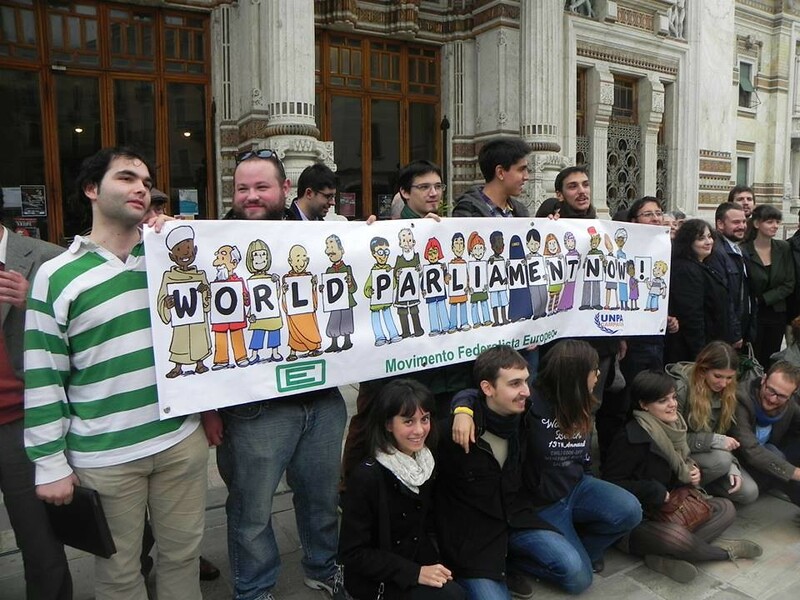 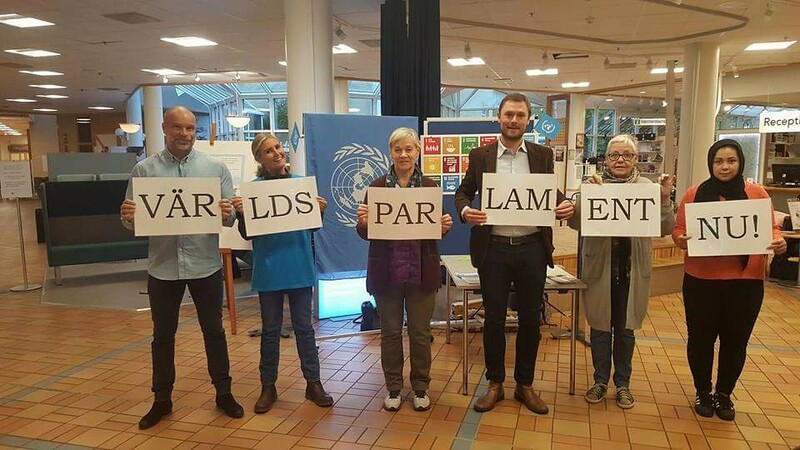 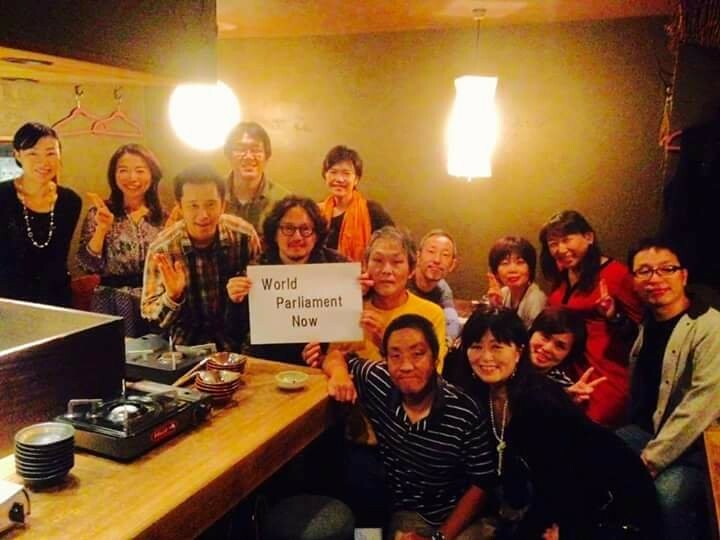 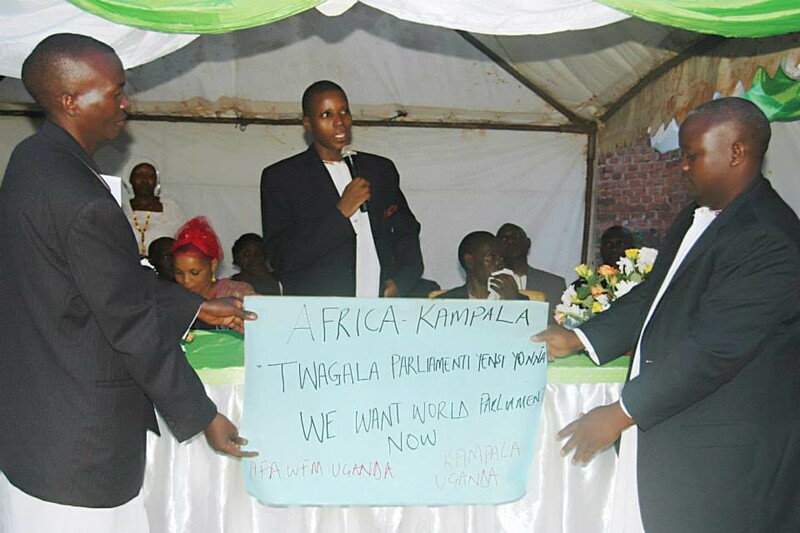 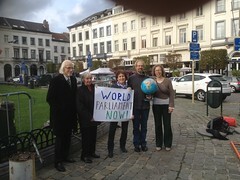 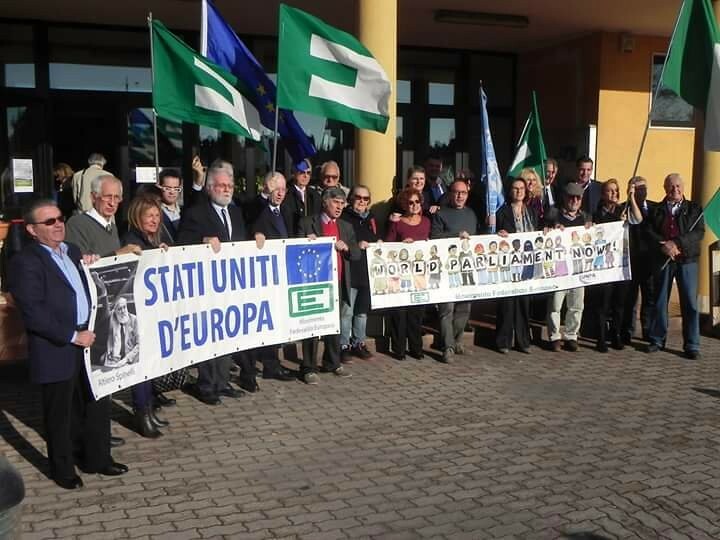 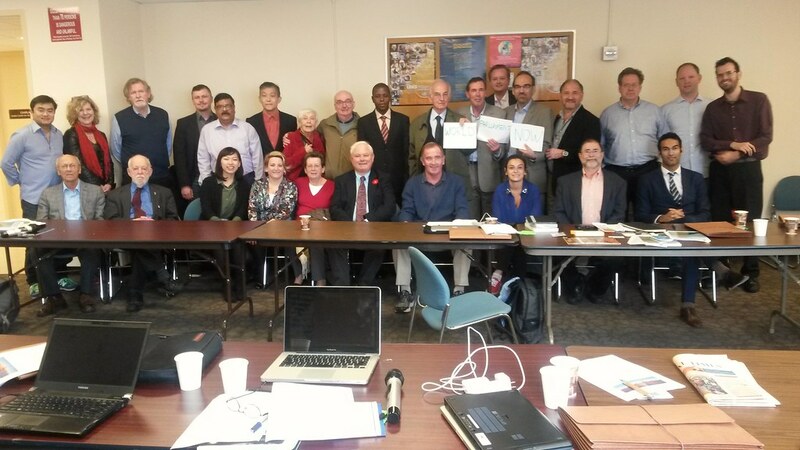 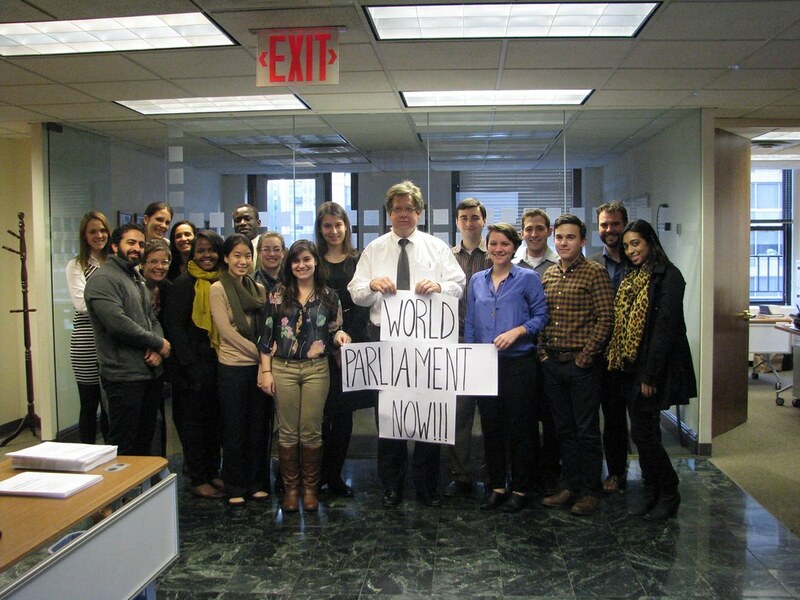 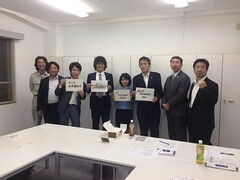 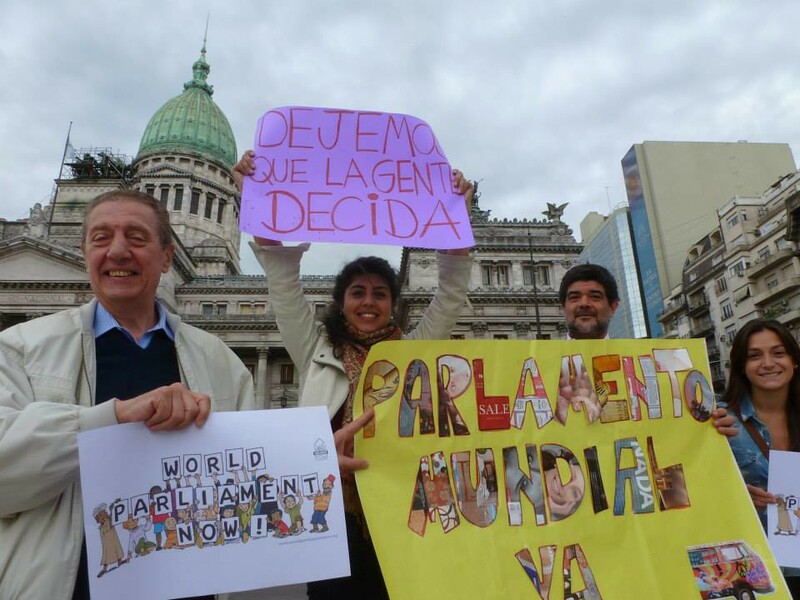 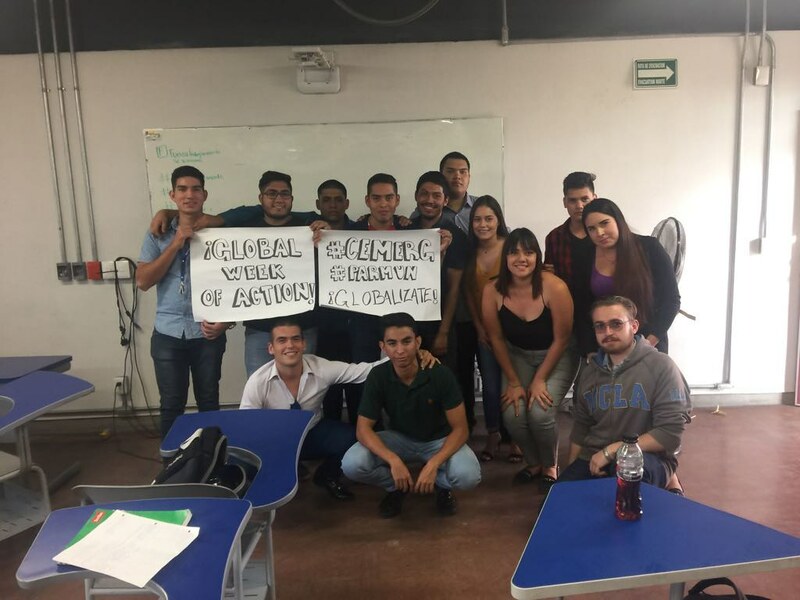 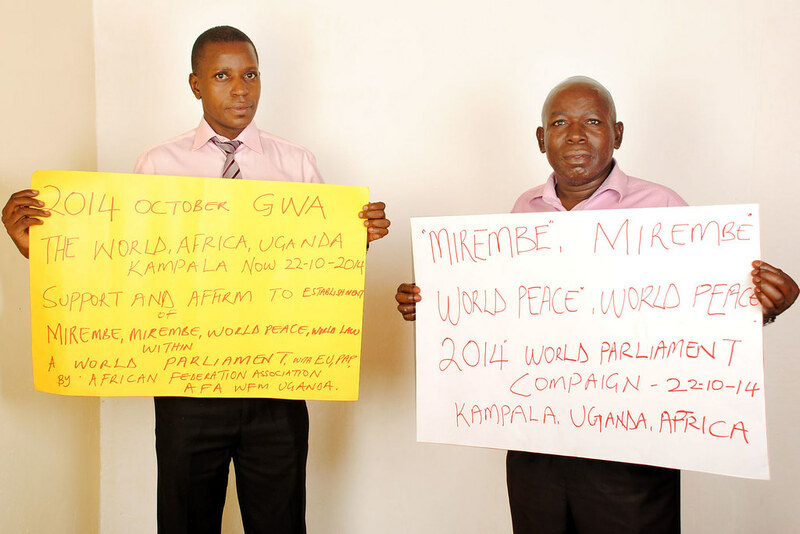 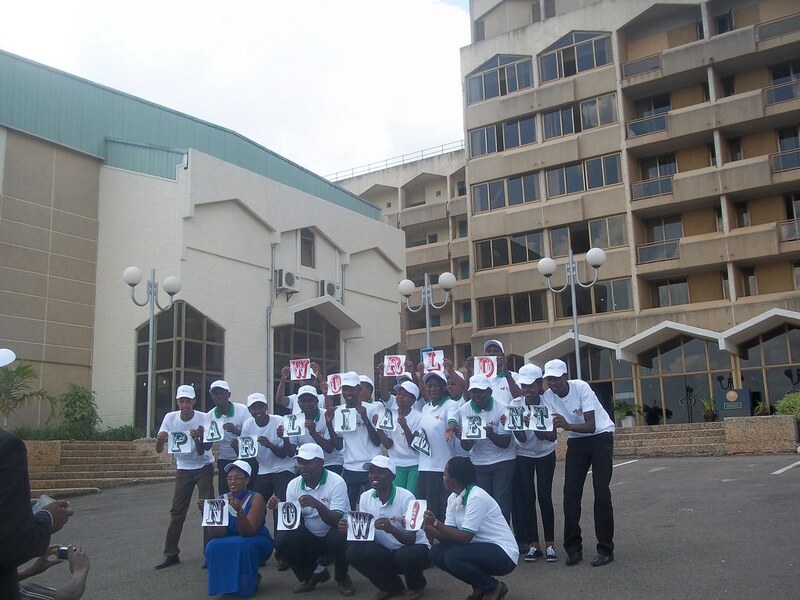 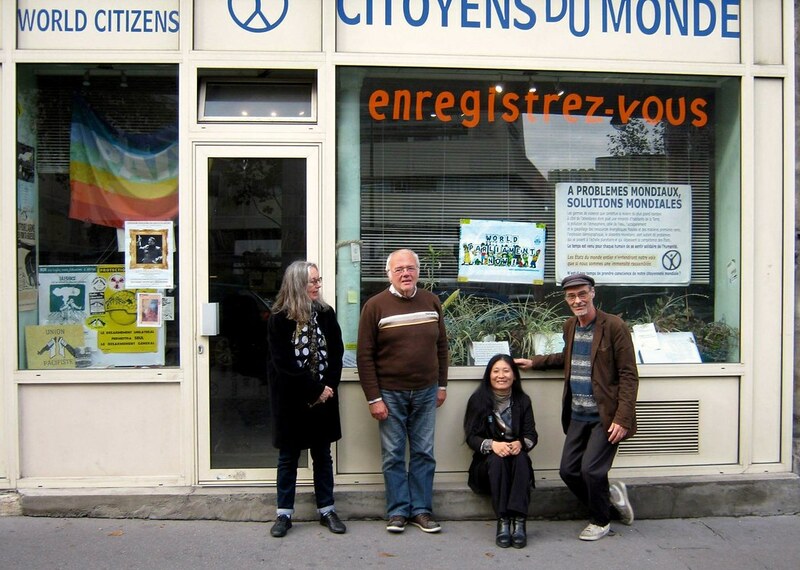 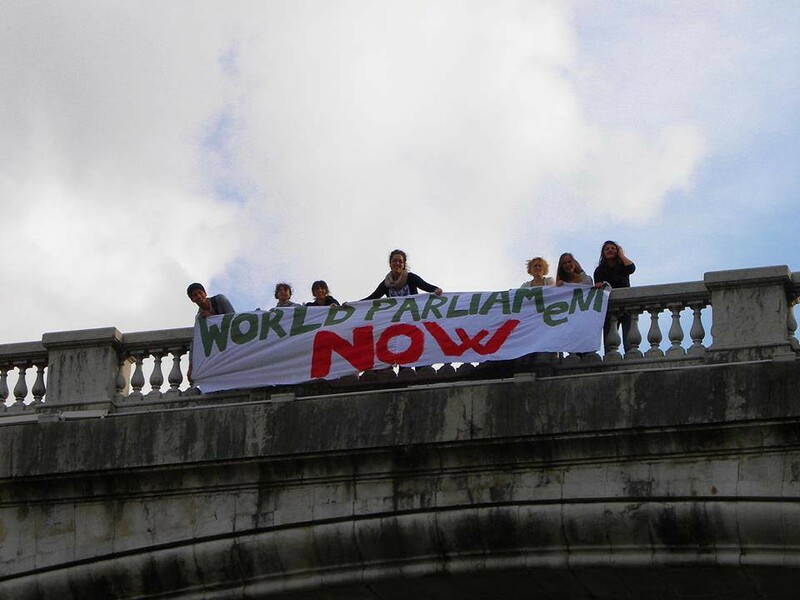 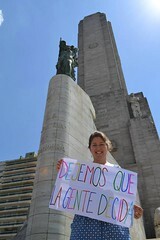 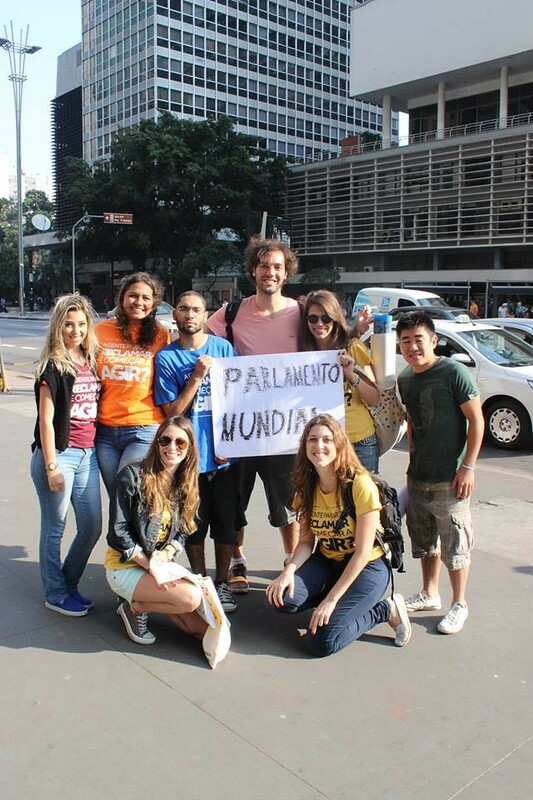 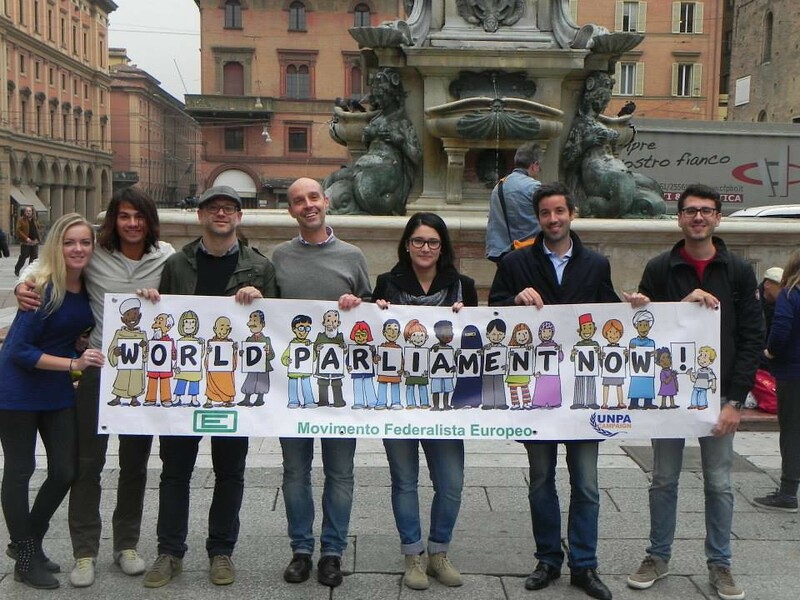 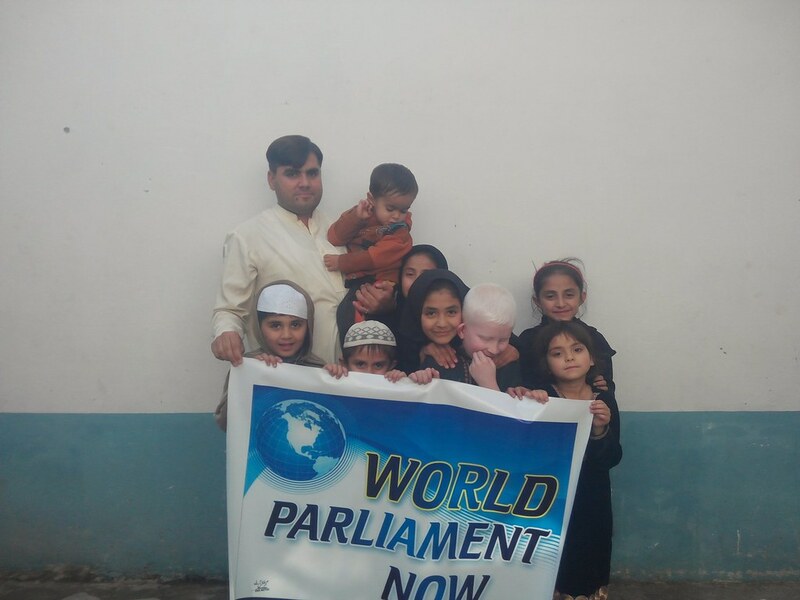 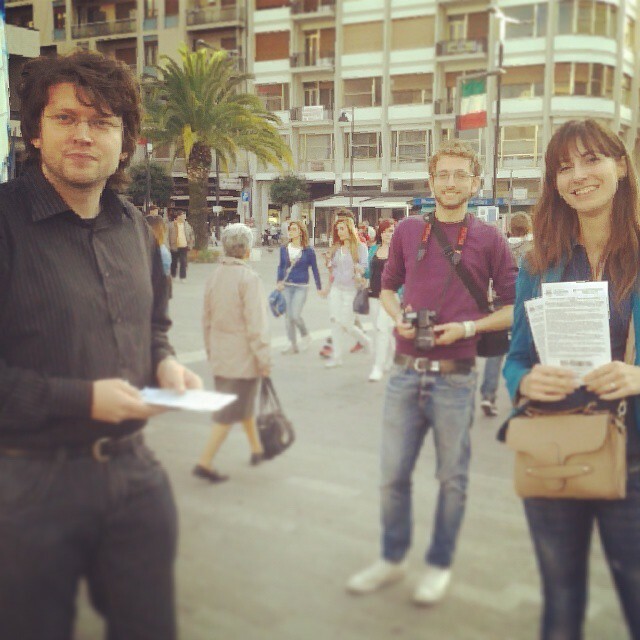 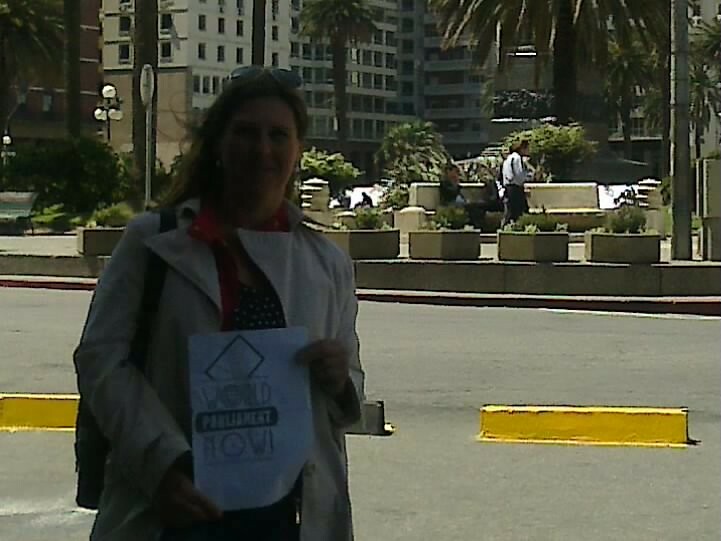 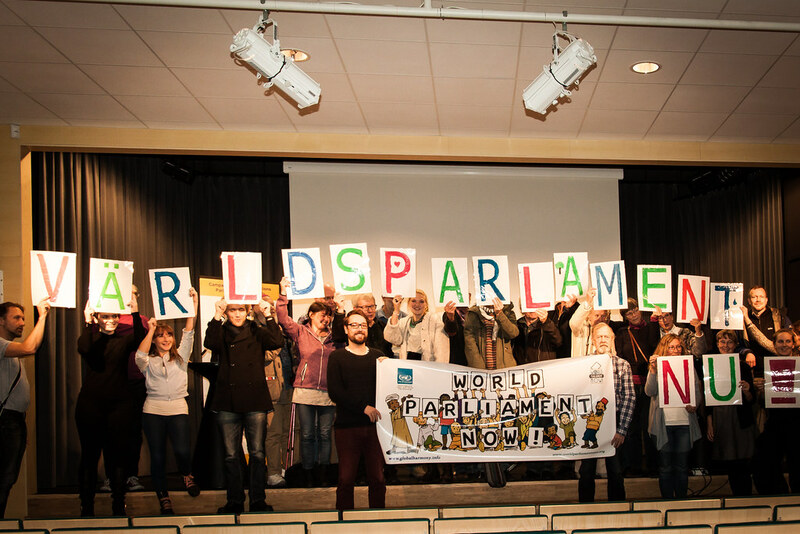 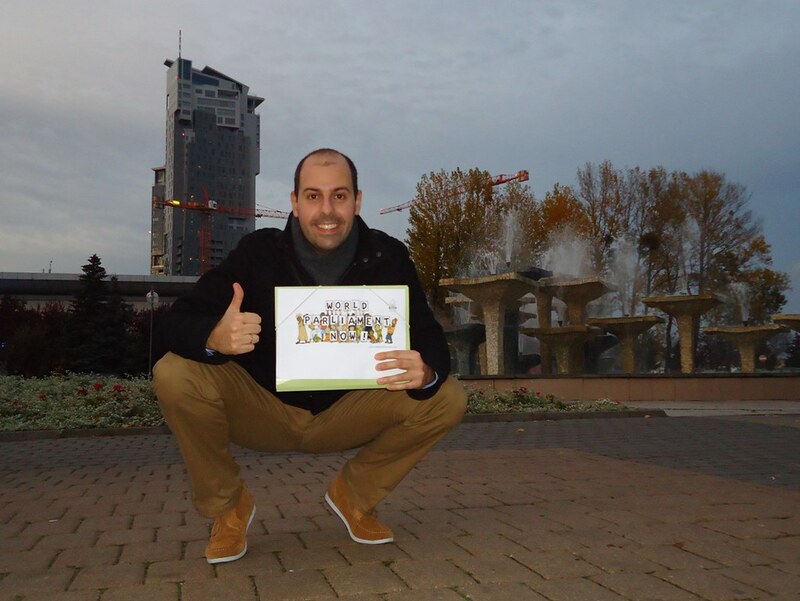 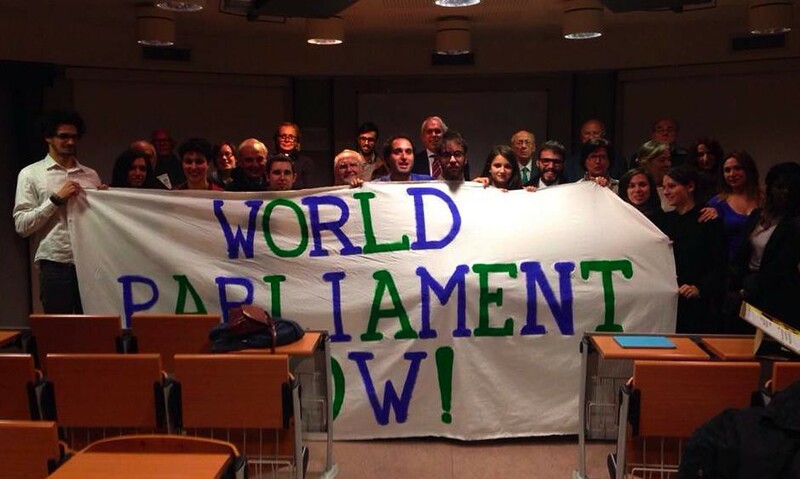 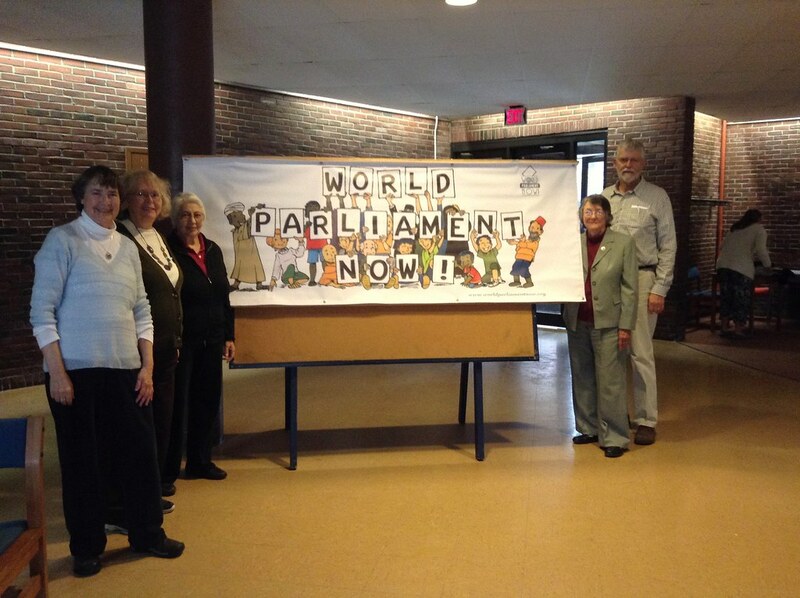 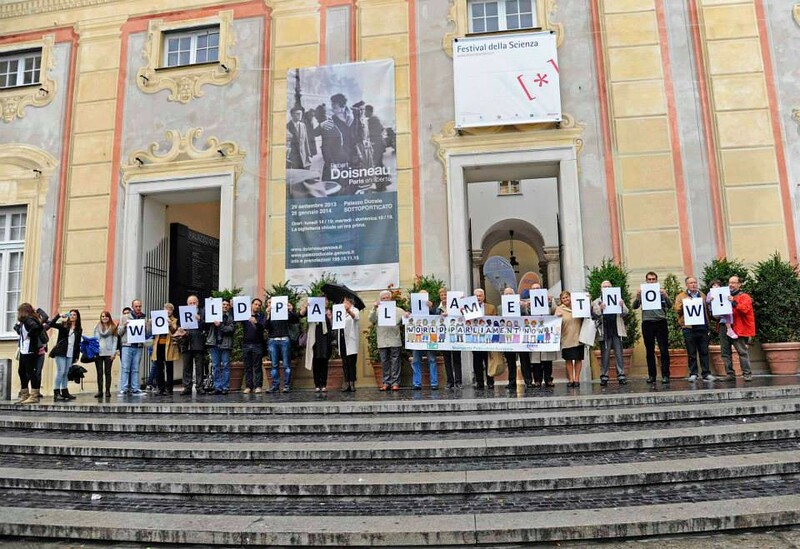 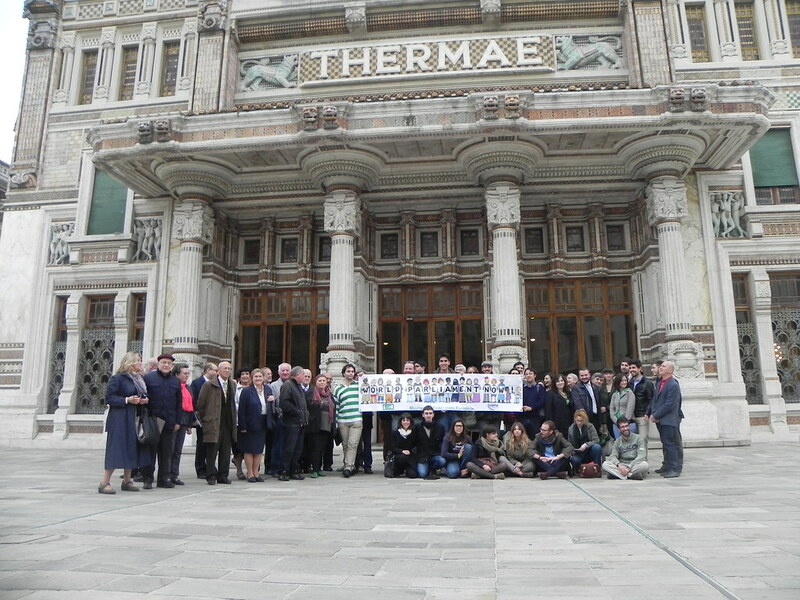 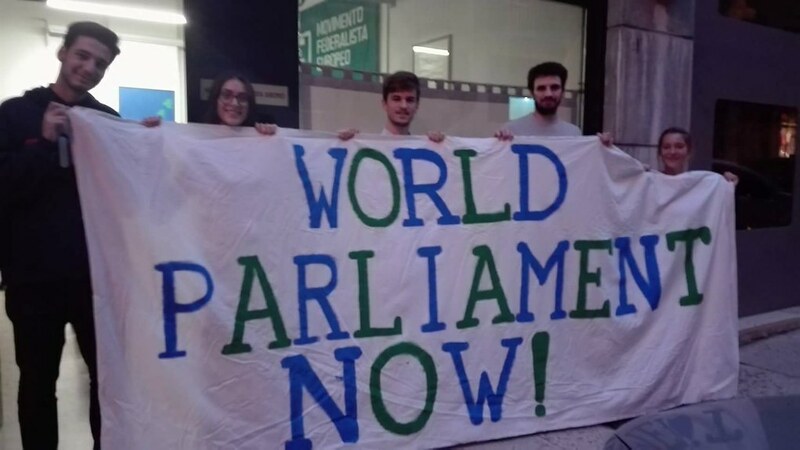 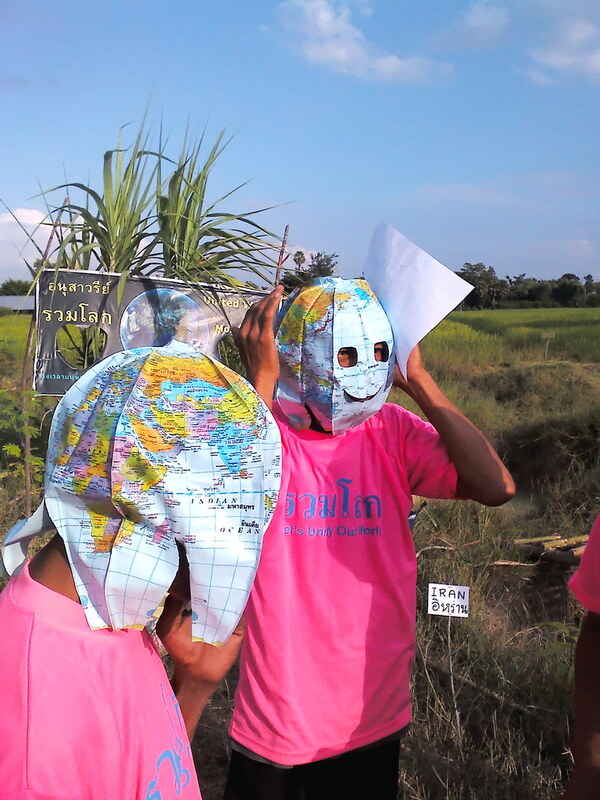 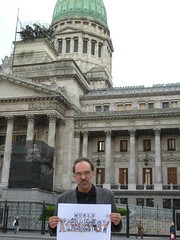 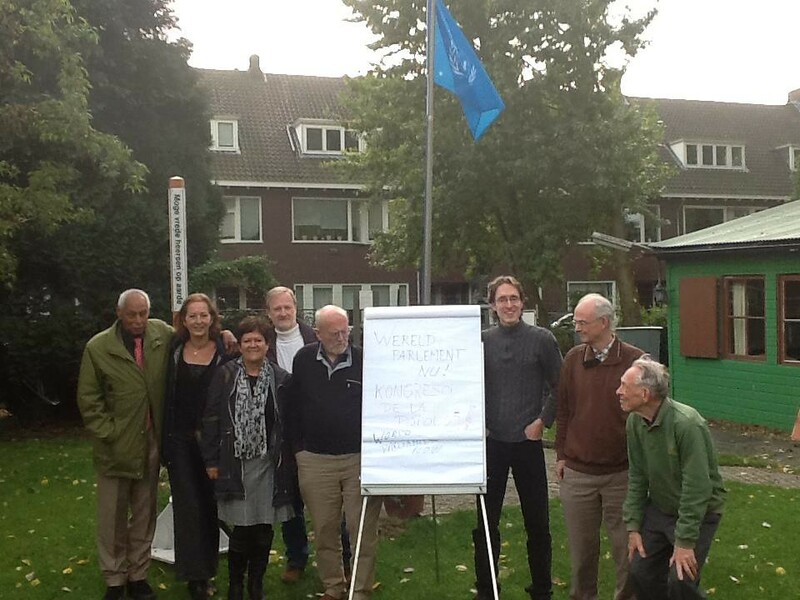 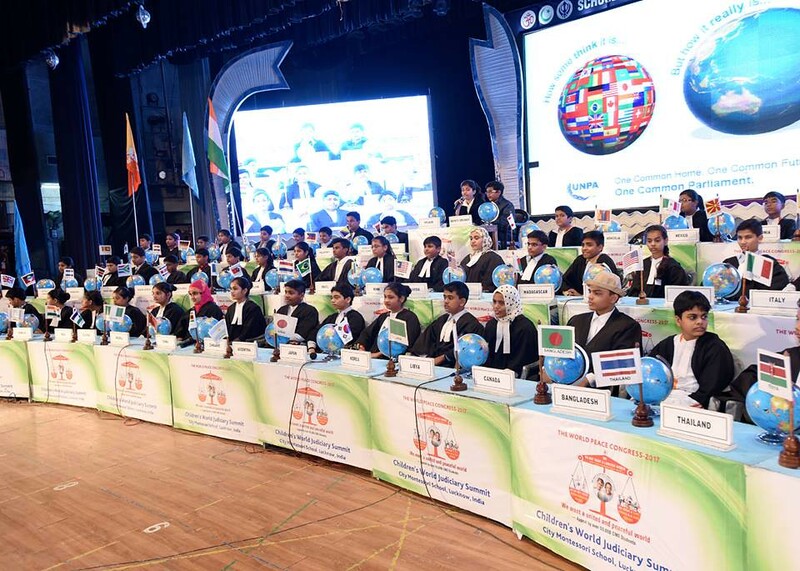 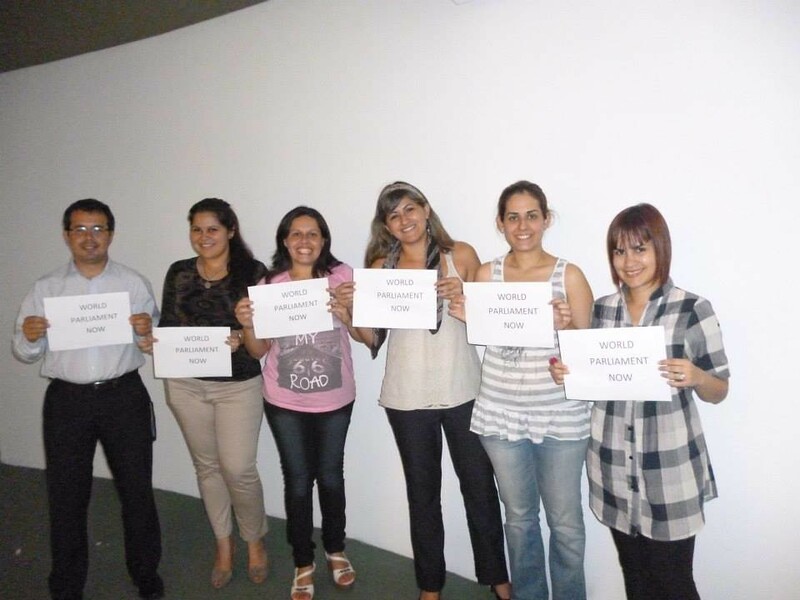 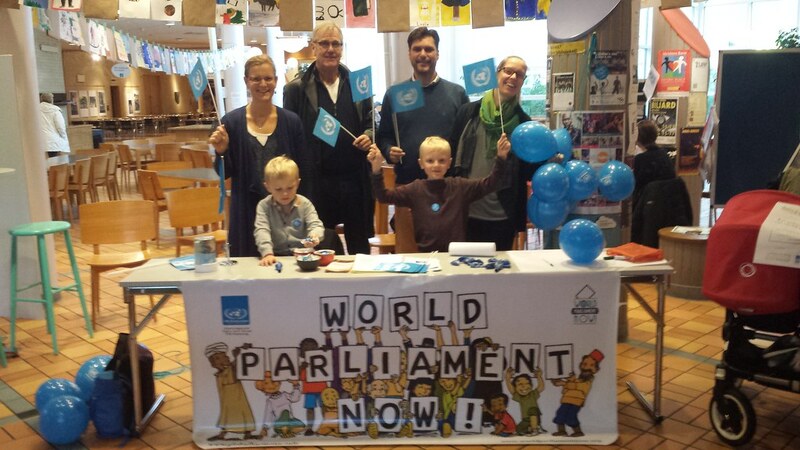 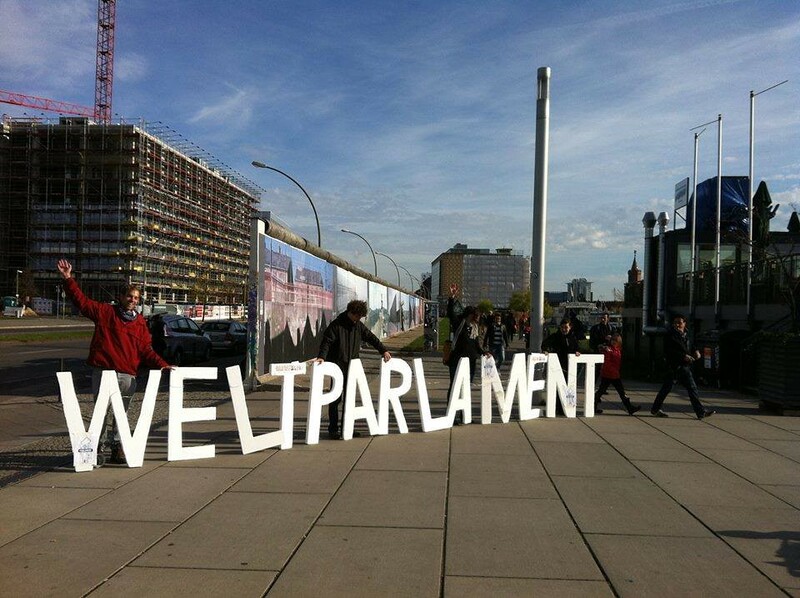 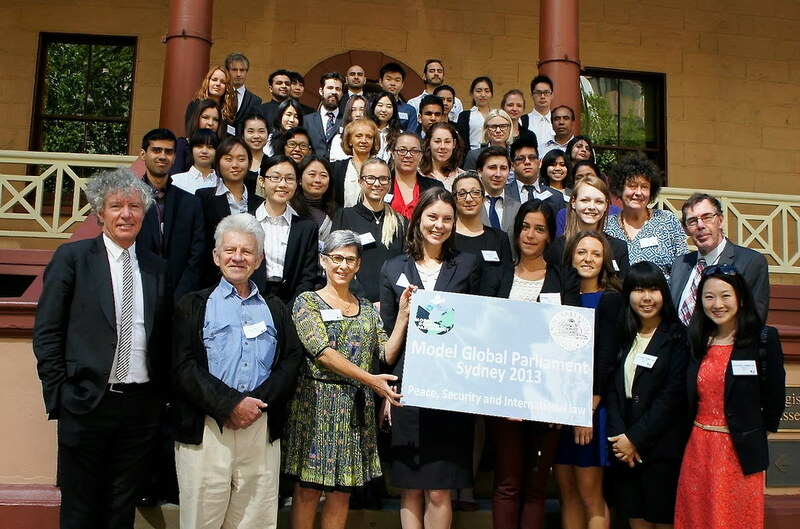 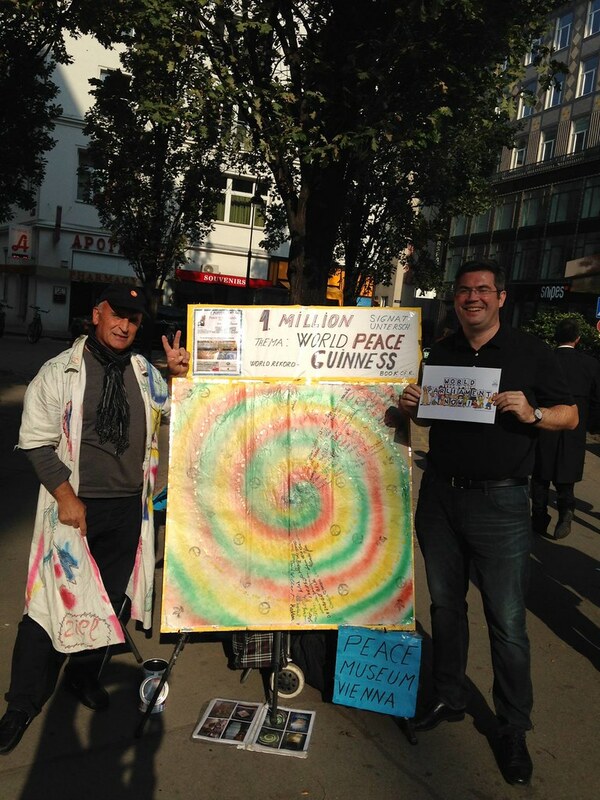 Show your support for a World Parliament! 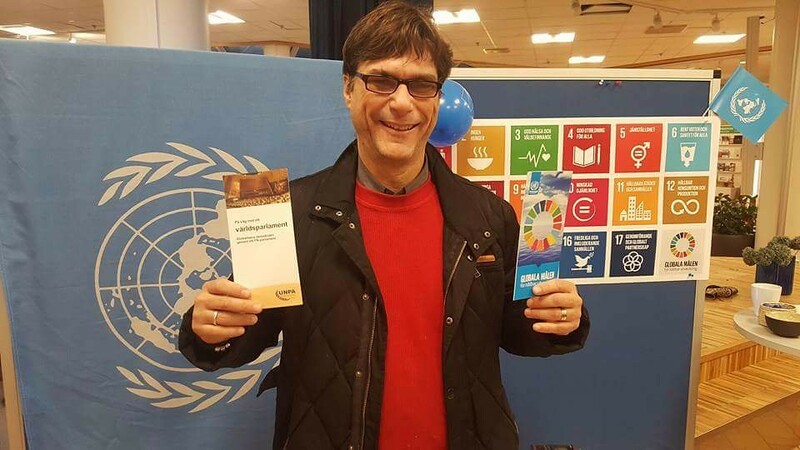 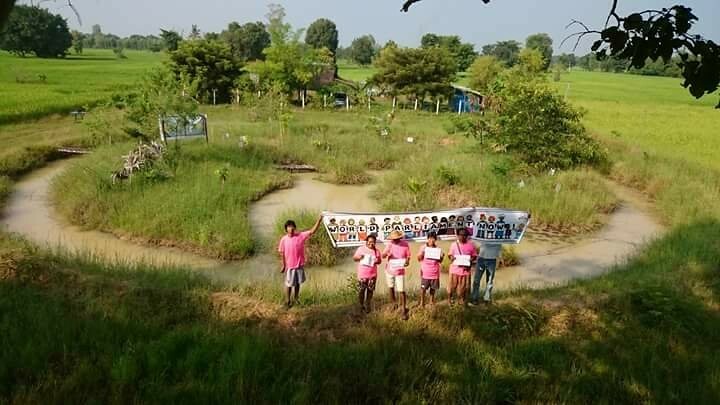 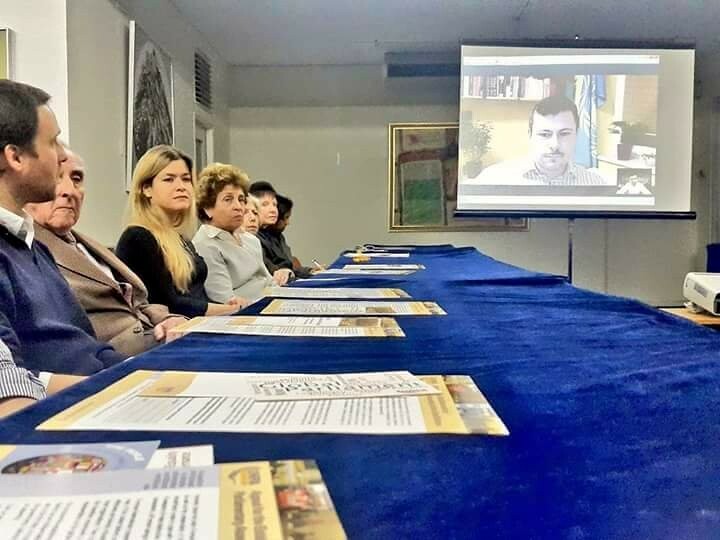 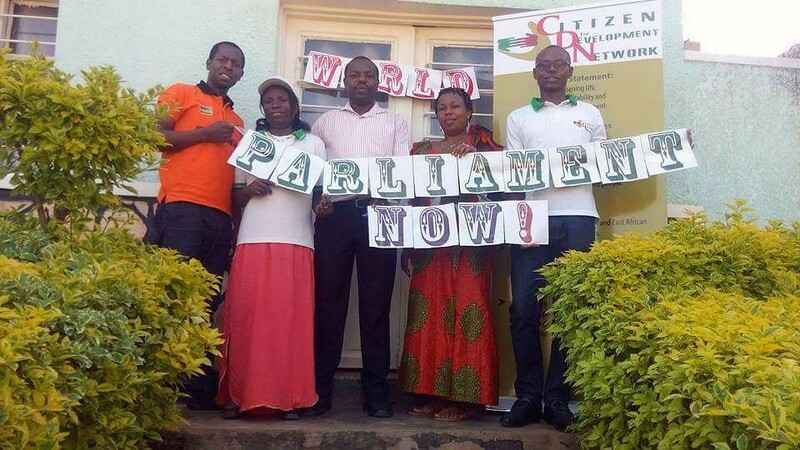 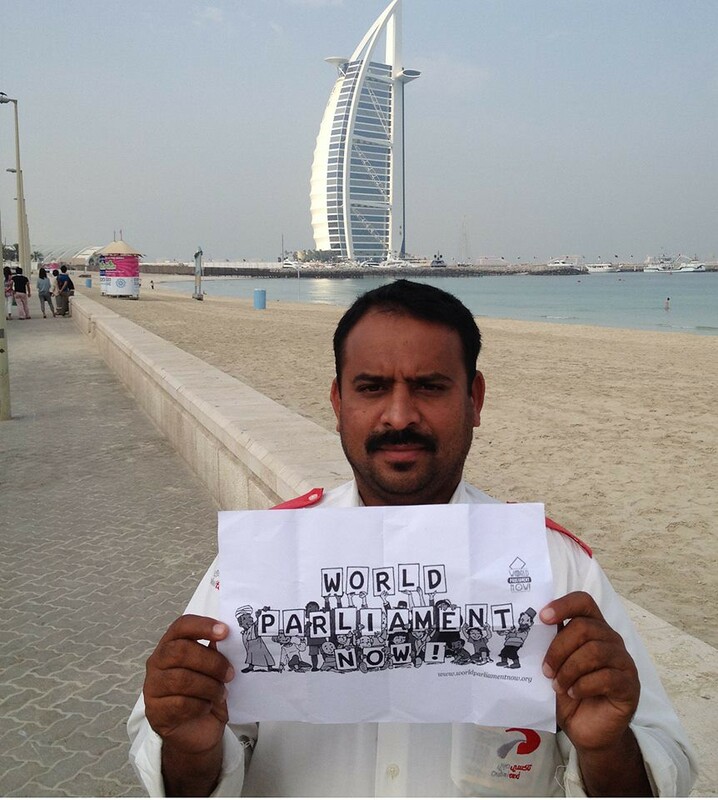 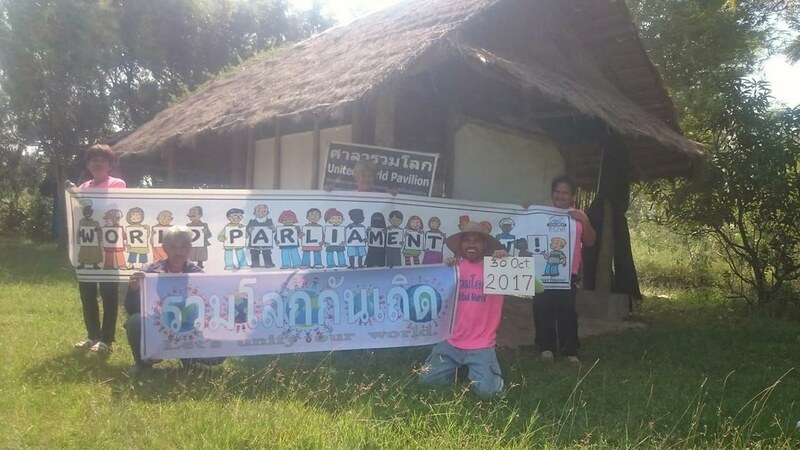 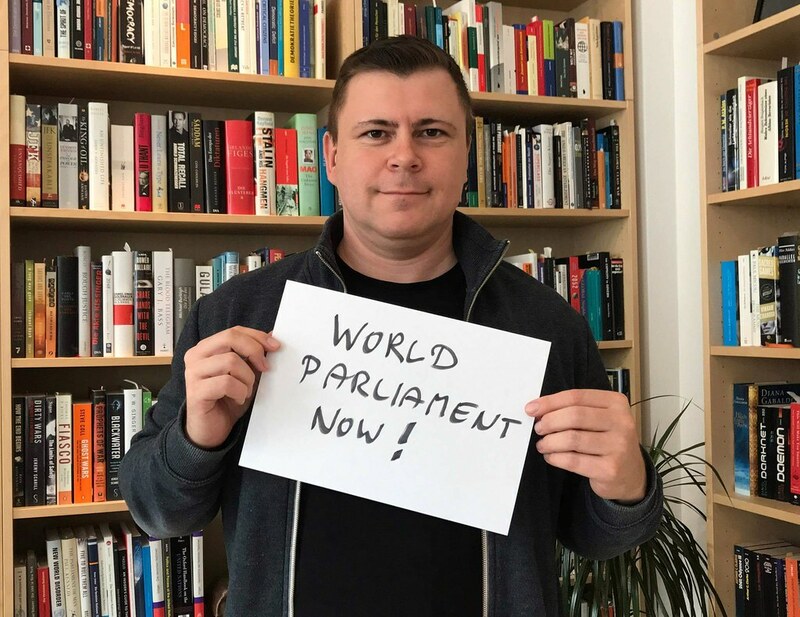 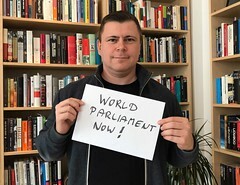 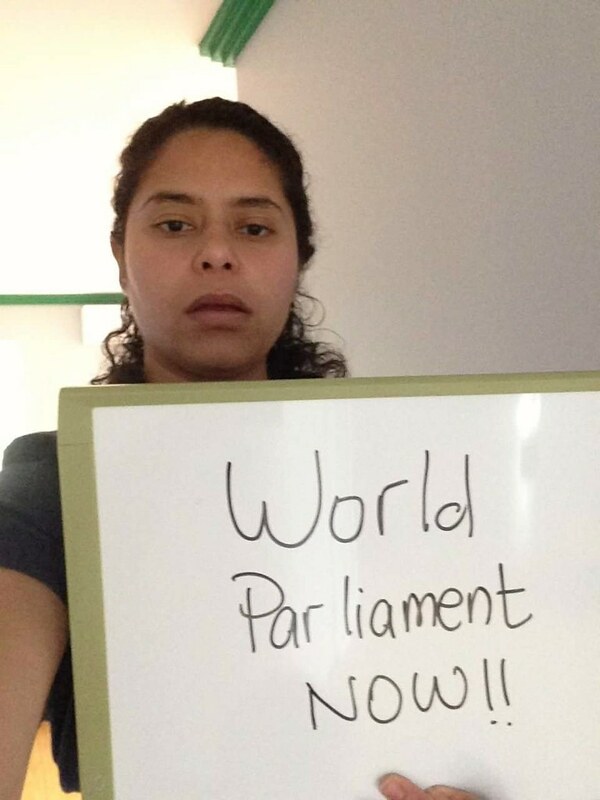 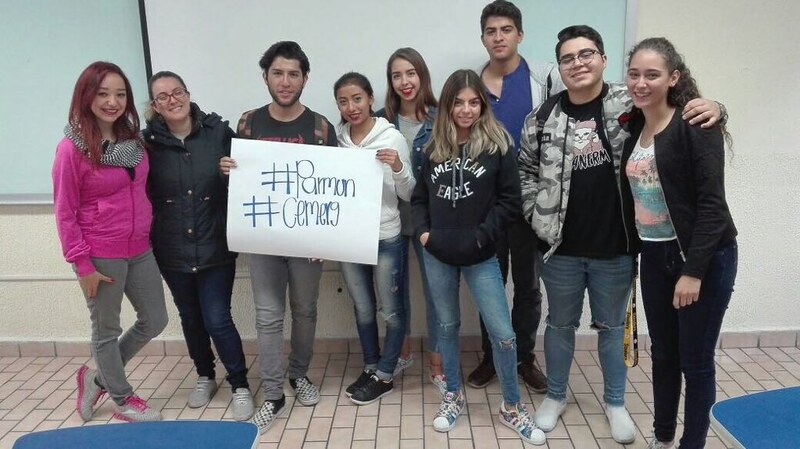 Have a picture taken with yourself and the week’s slogan or your activity and send it to us at contact@worldparliamentnow.org, or post it on our Facebook page. 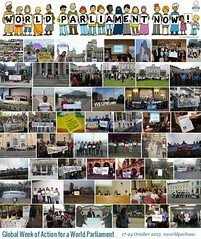 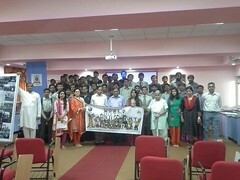 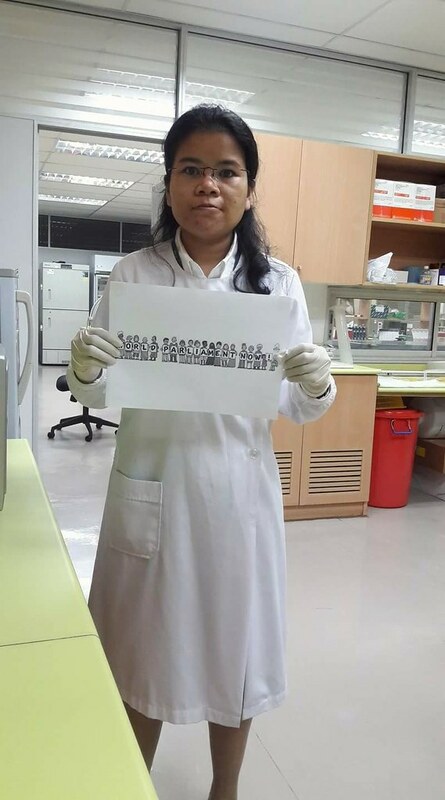 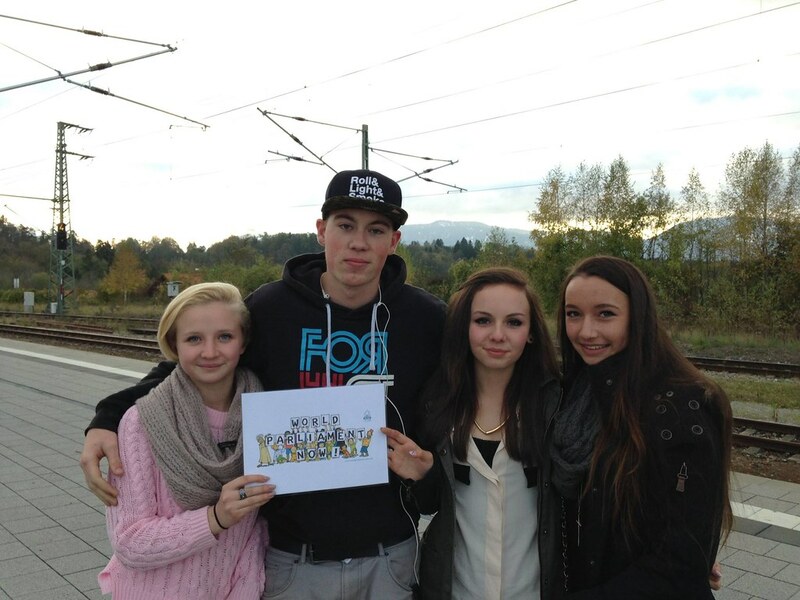 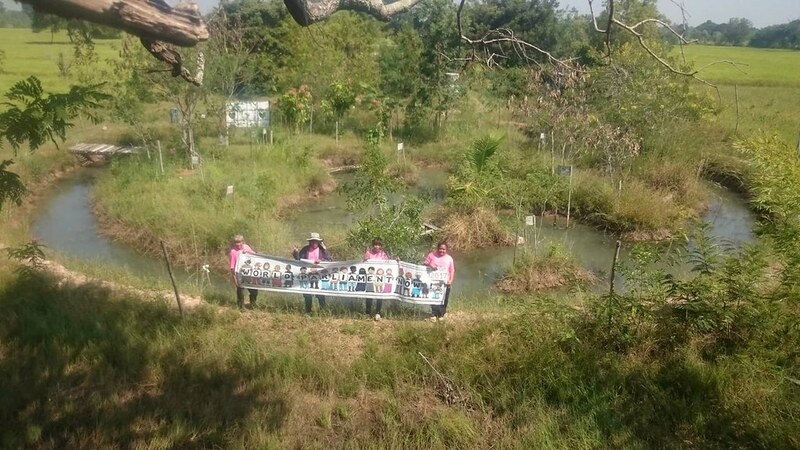 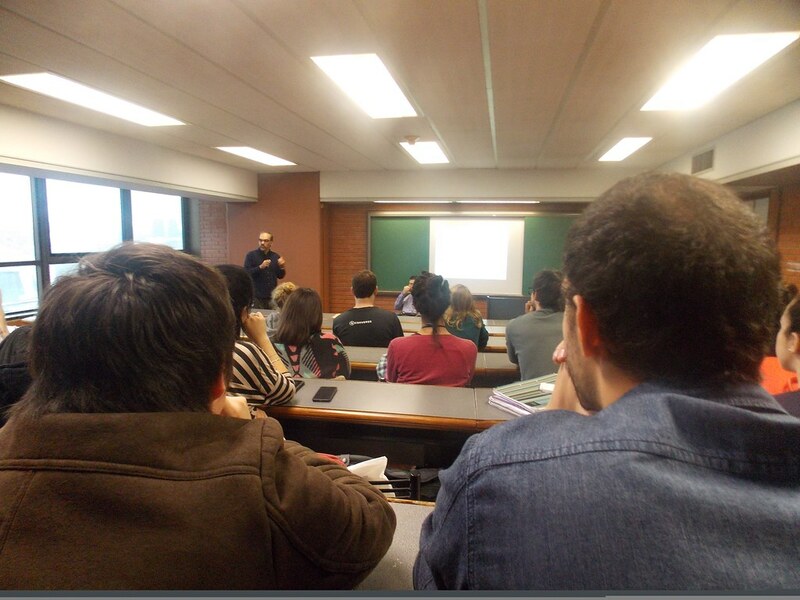 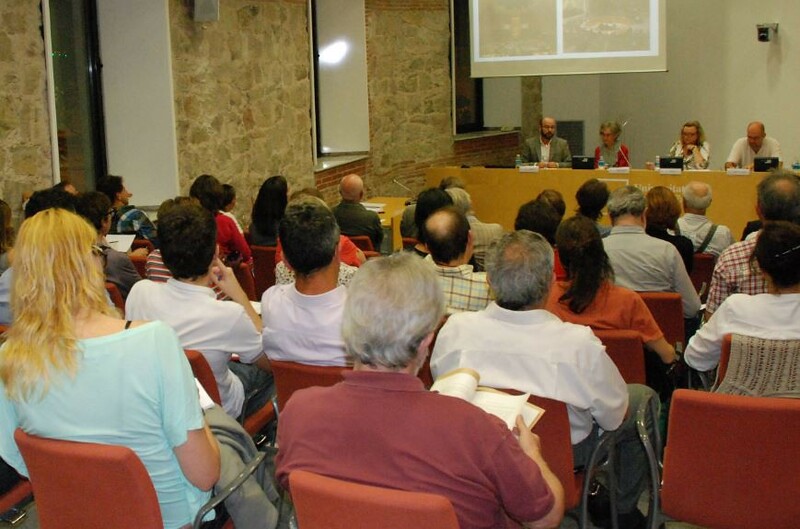 A selection of the photos will be included in the gallery below.